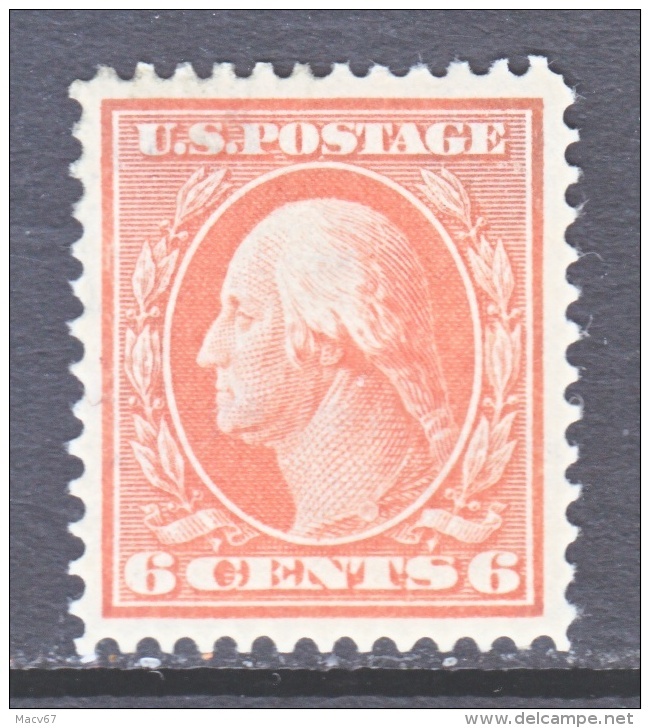 U.S. 518 fault ** Perf. 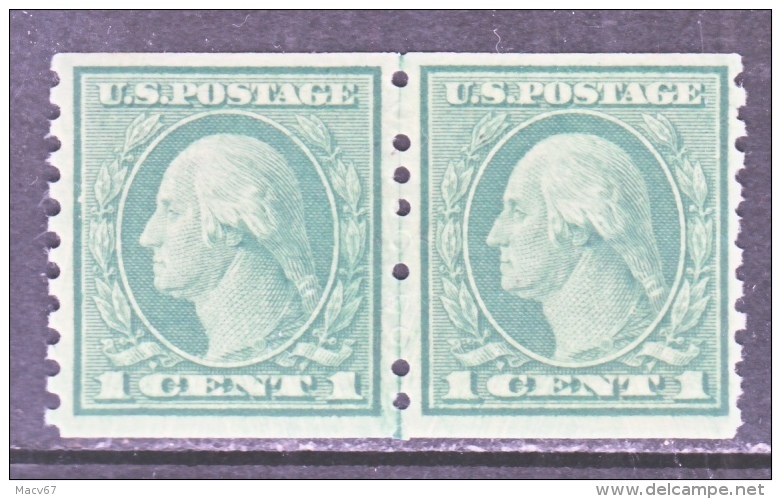 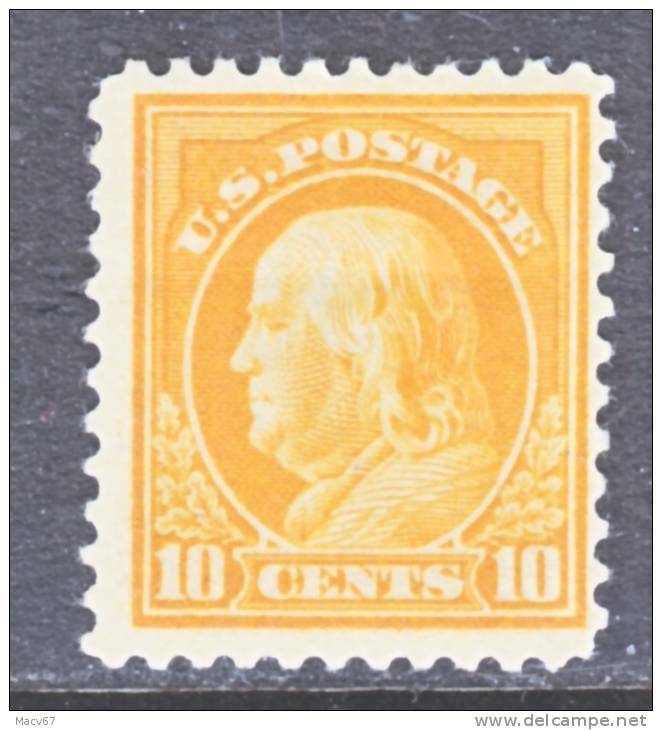 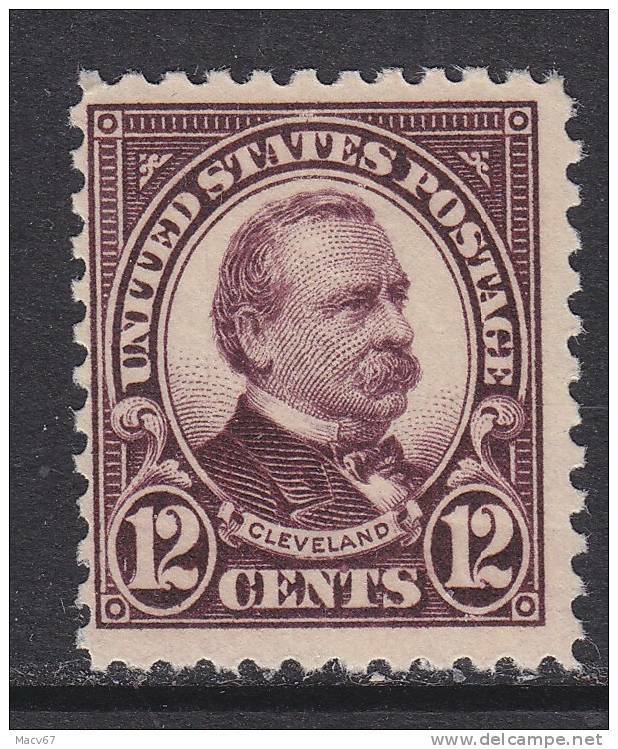 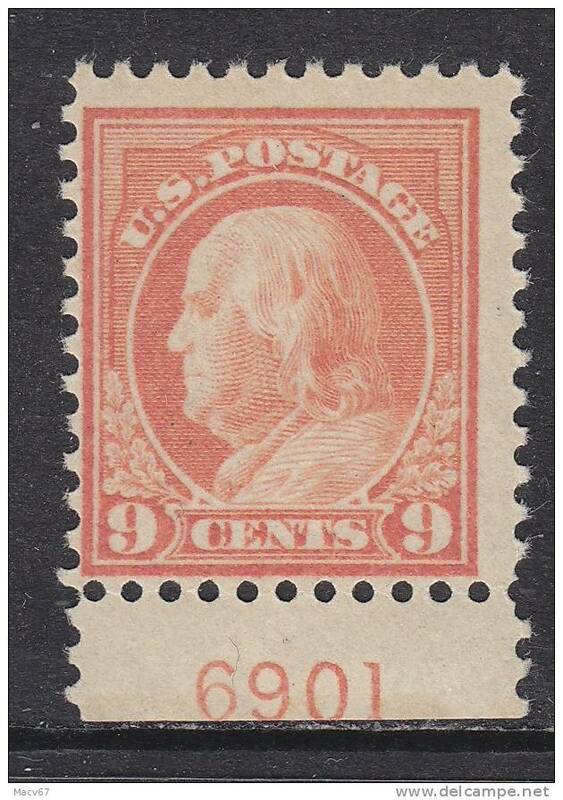 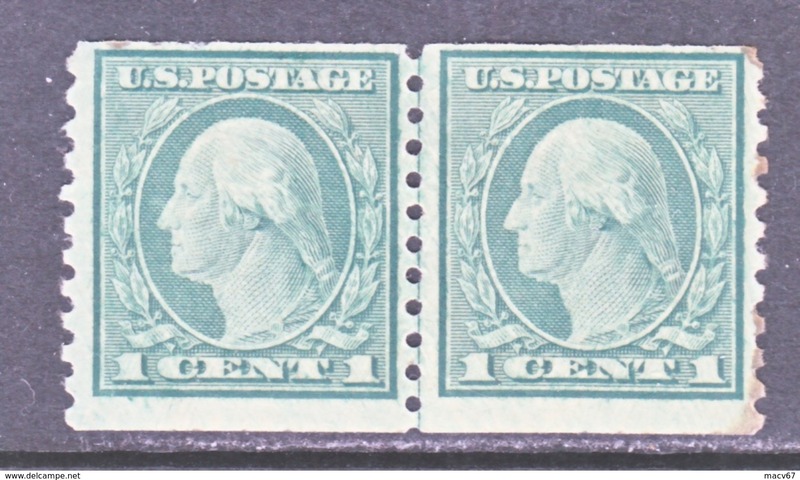 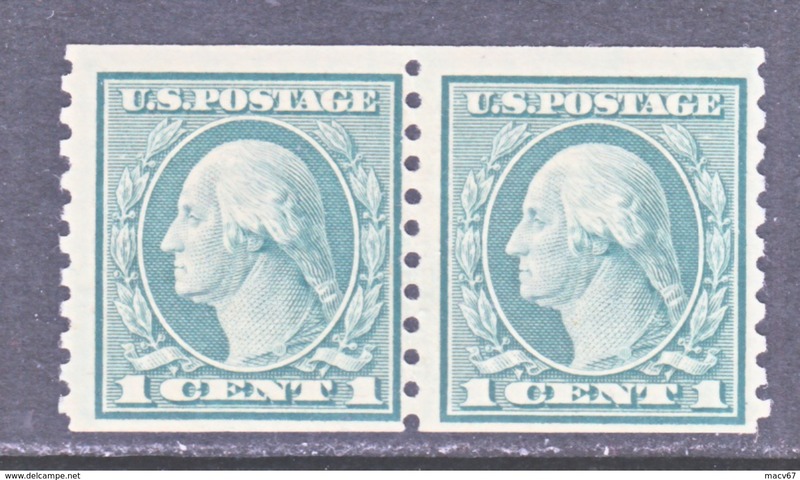 11 Flat Press 1917 issue No wmk. 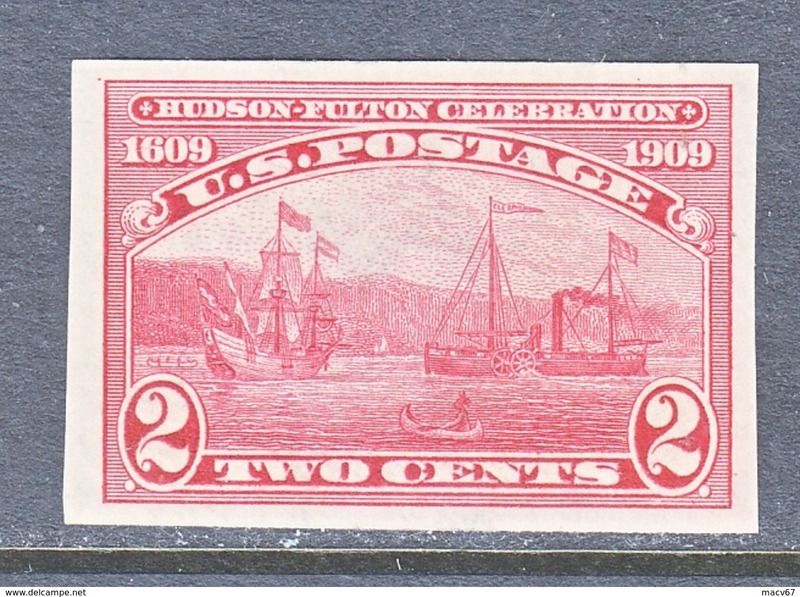 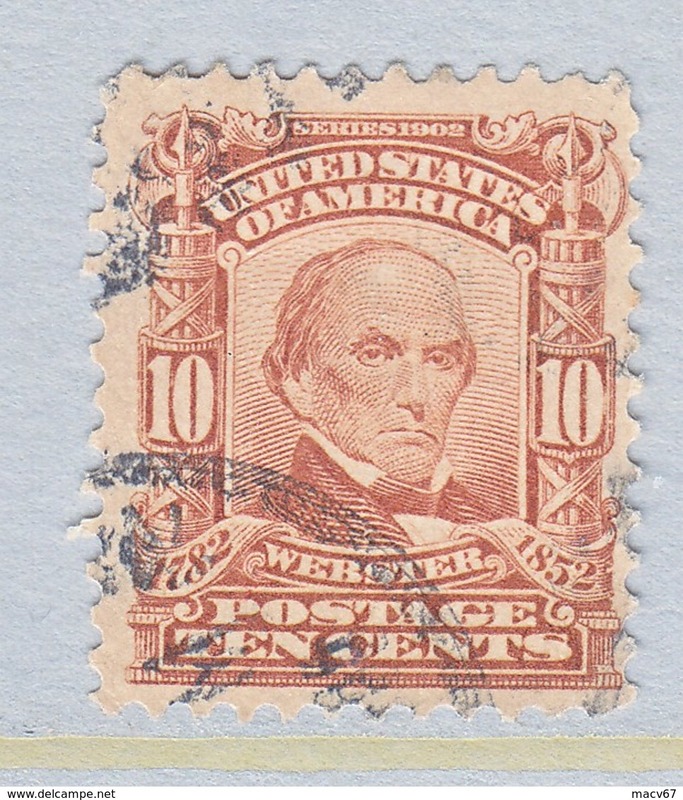 U.S. 501 Type I ** Perf. 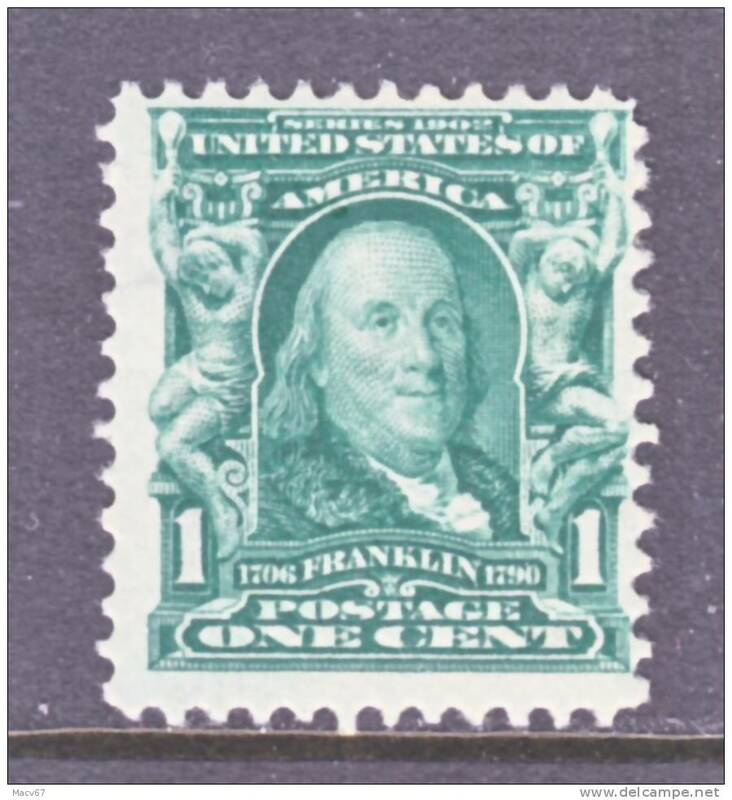 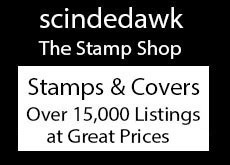 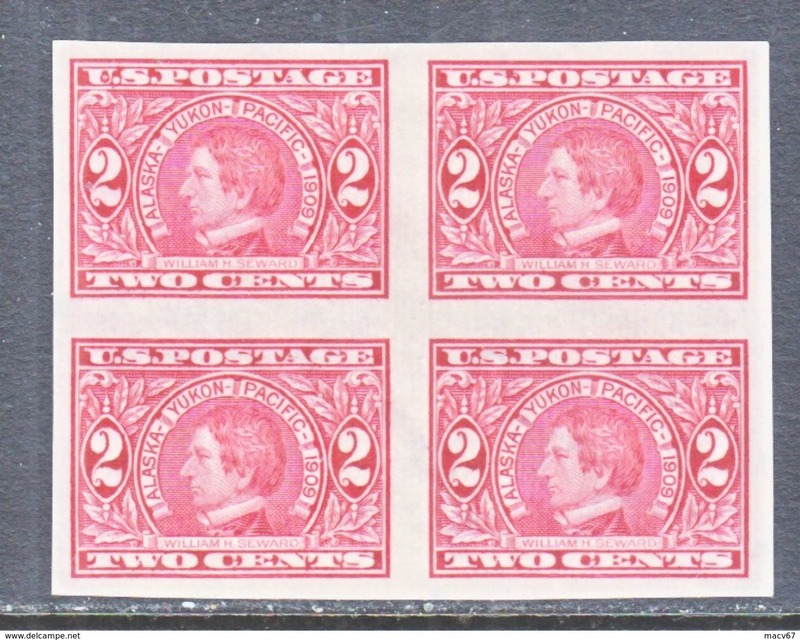 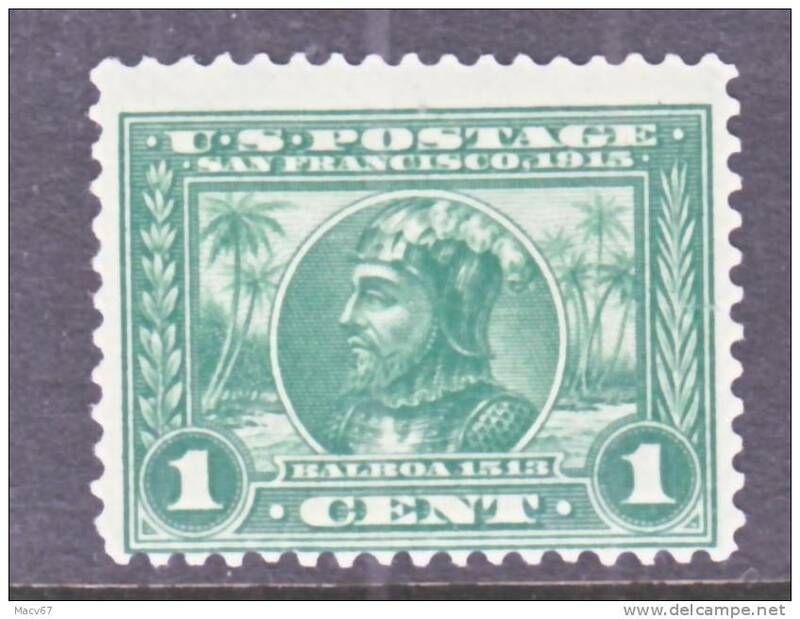 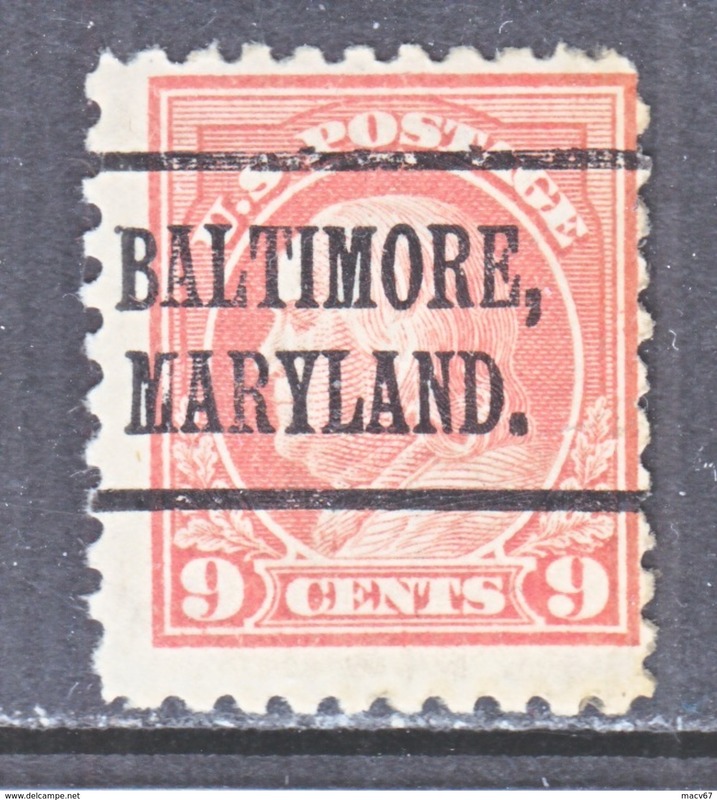 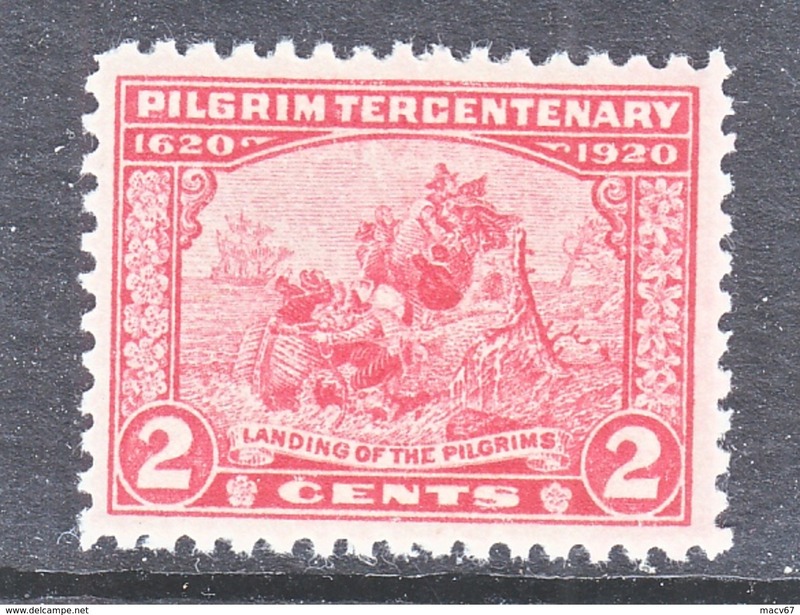 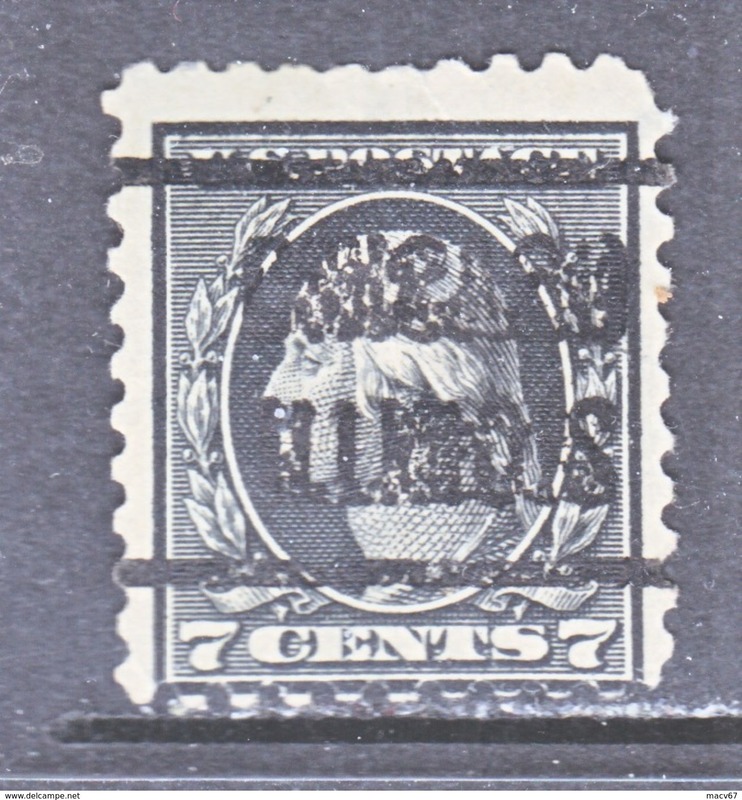 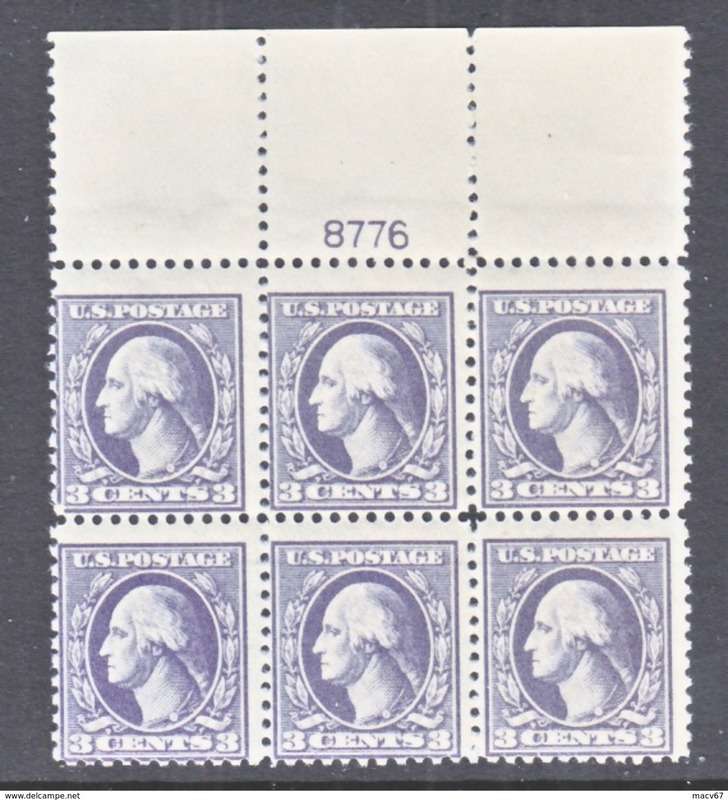 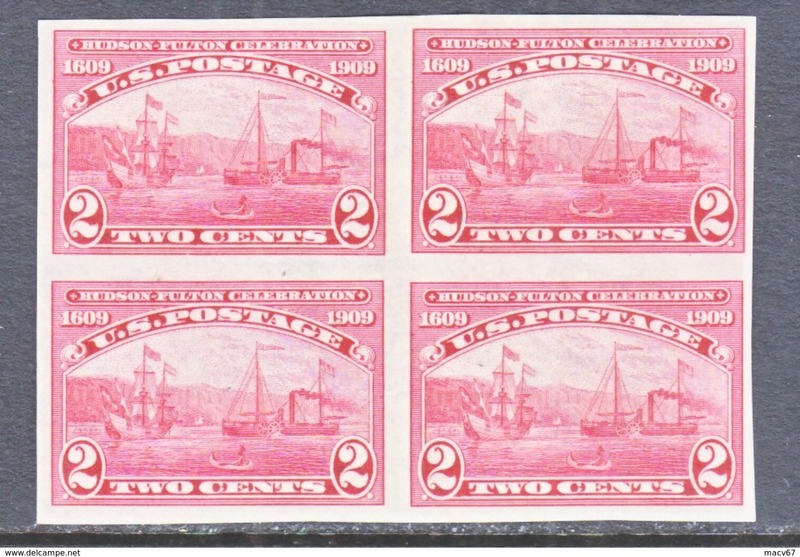 11 Flat Press 1917-19 issue No wmk. 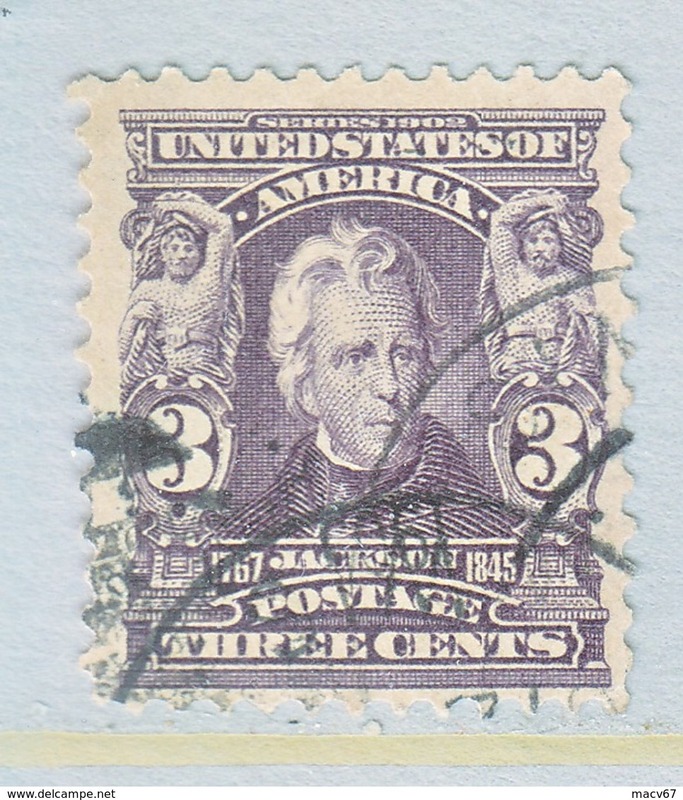 U.S. 498 ** Perf. 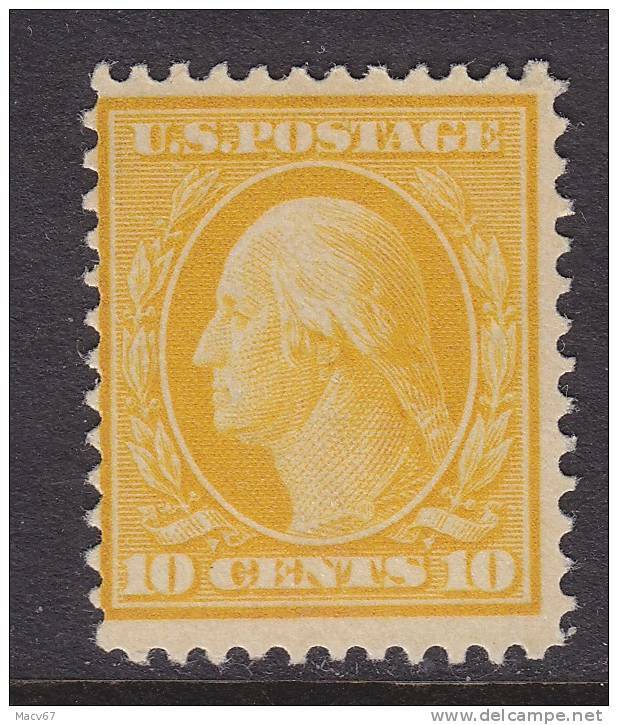 11 Flat Press 1917 issue No wmk. 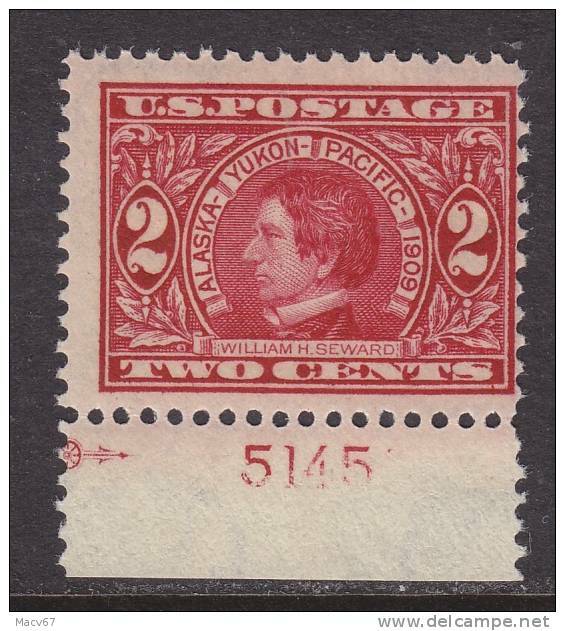 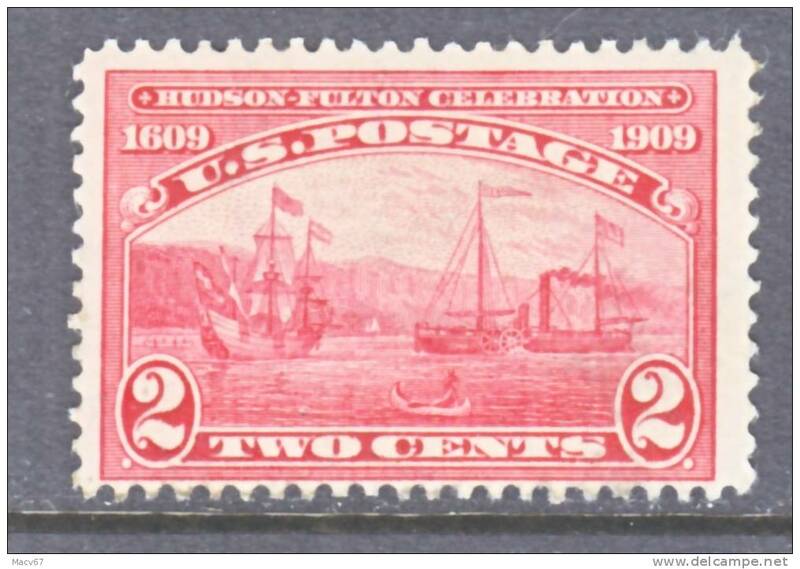 U.S. 371 X 4 * ALASKA-YUKON EXPO. 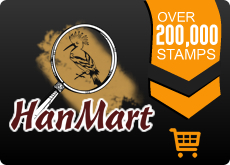 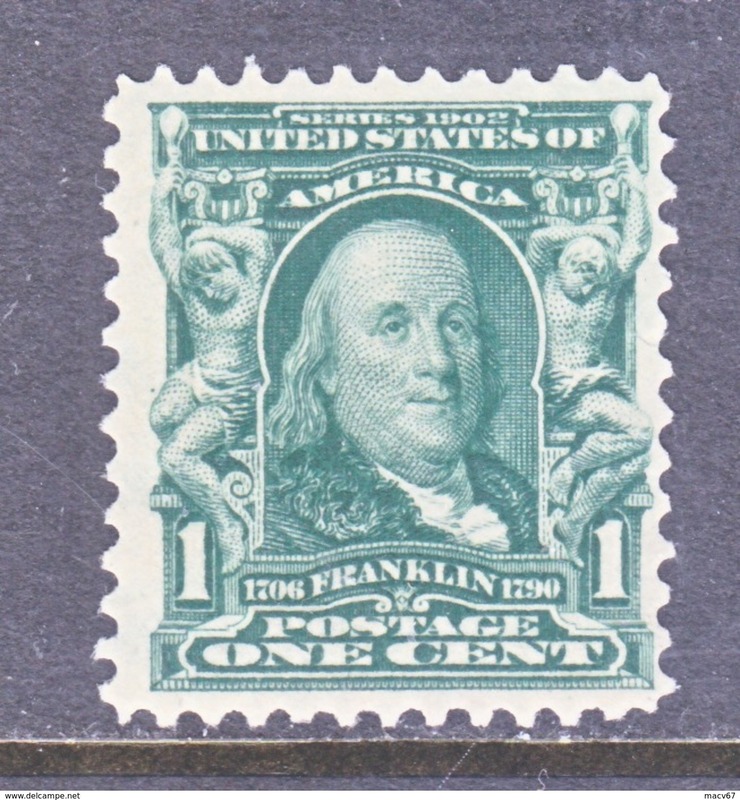 U.S. 470 * Perf.. 10 no wmk. 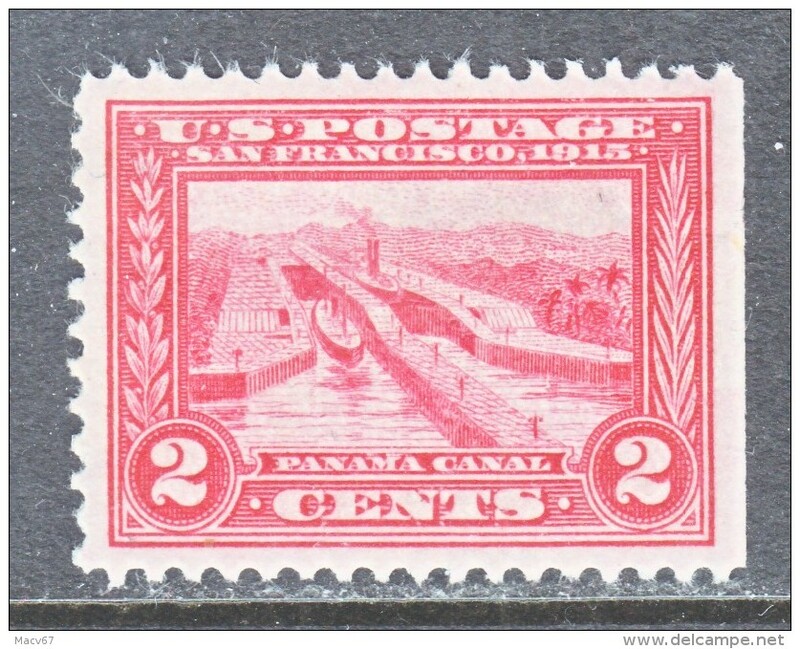 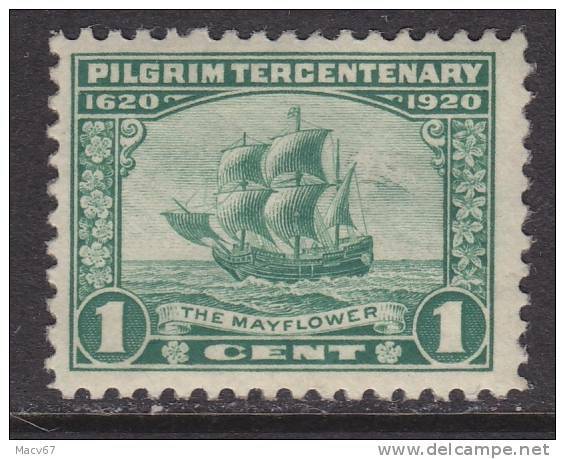 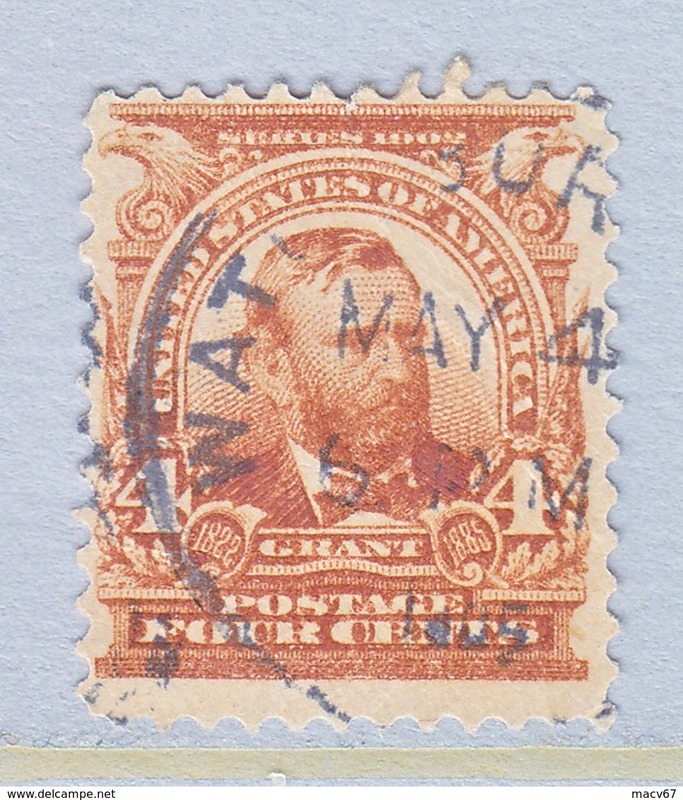 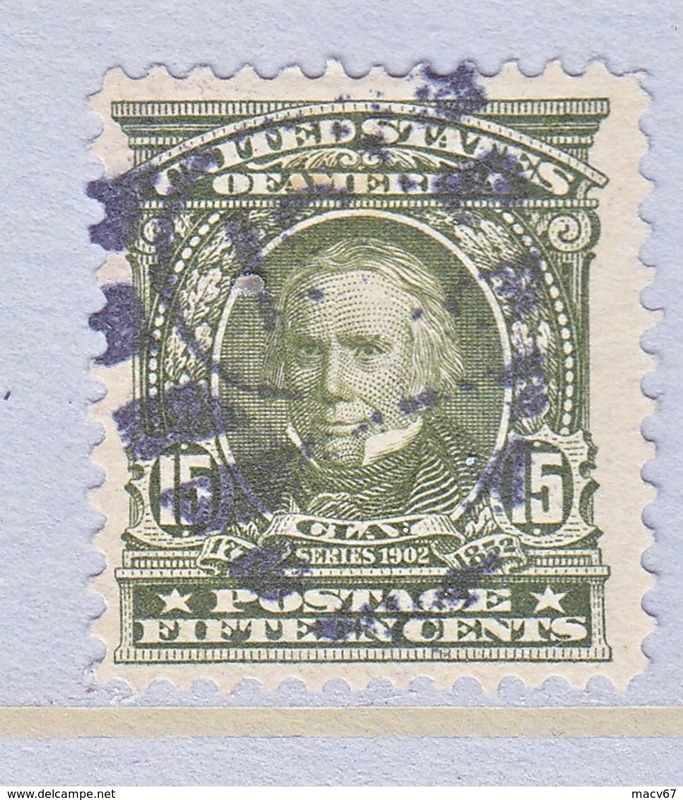 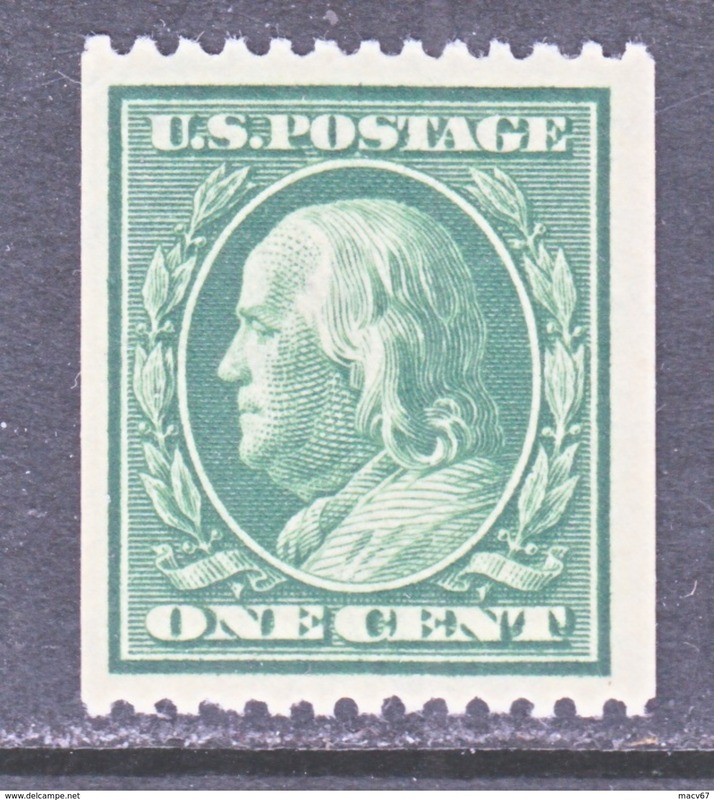 1916-7 issue . 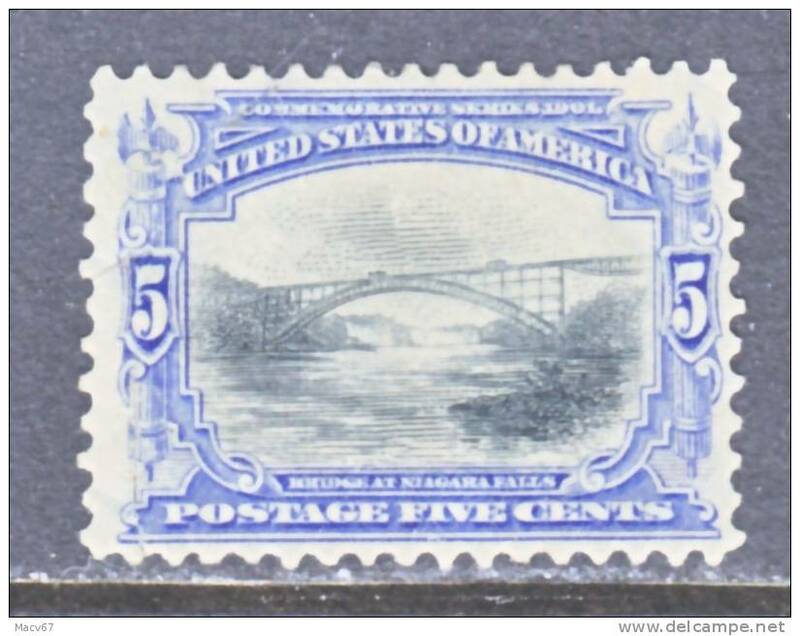 U.S. 469 * Perf.. 10 no wmk. 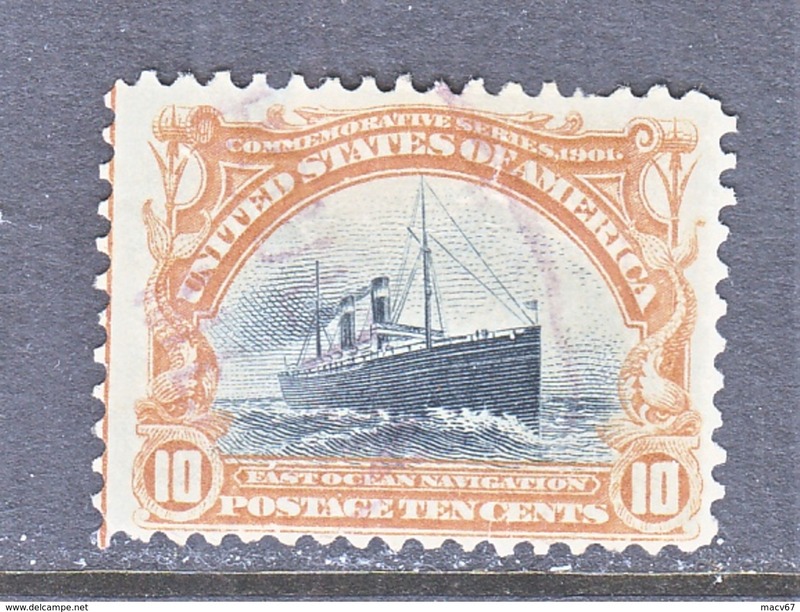 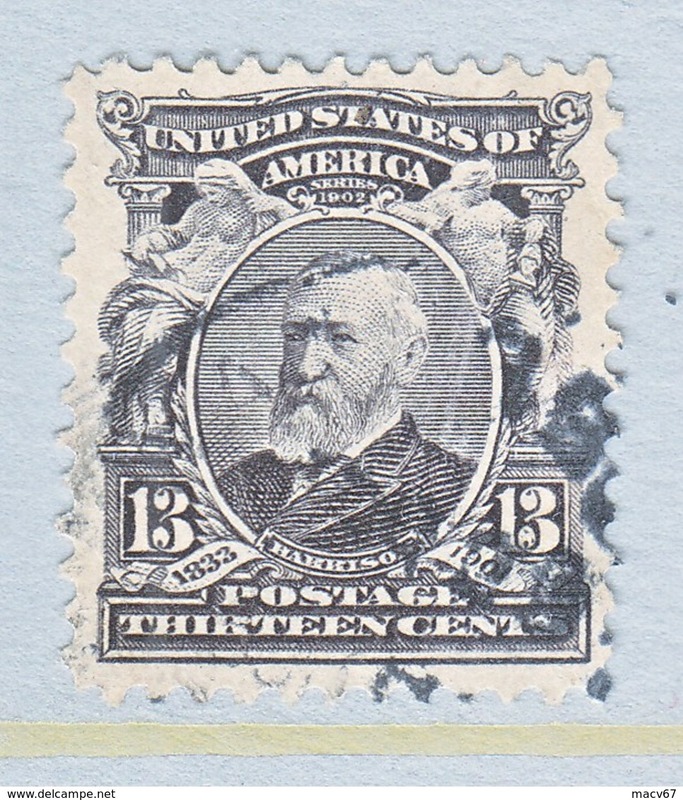 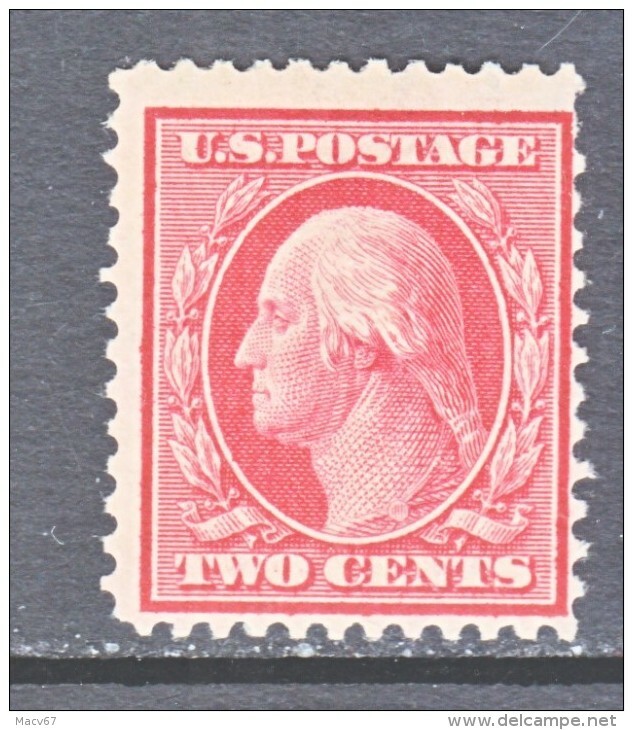 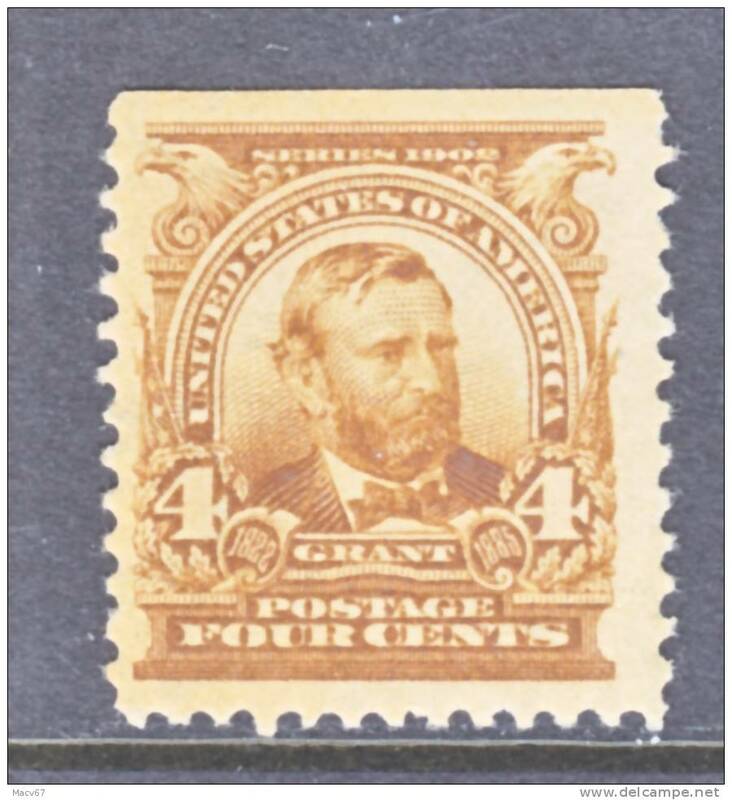 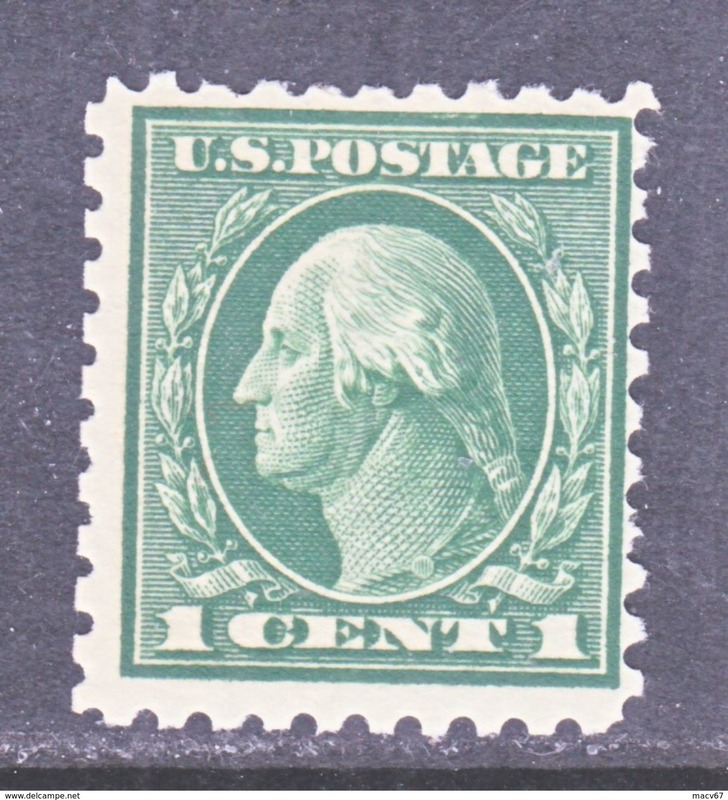 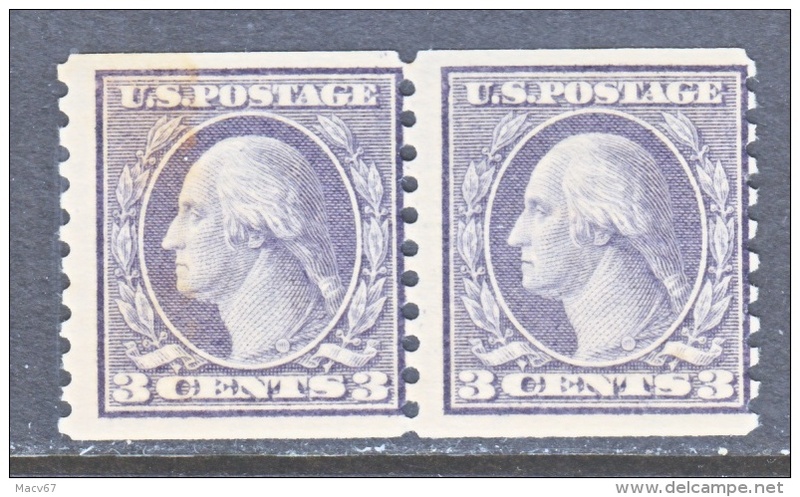 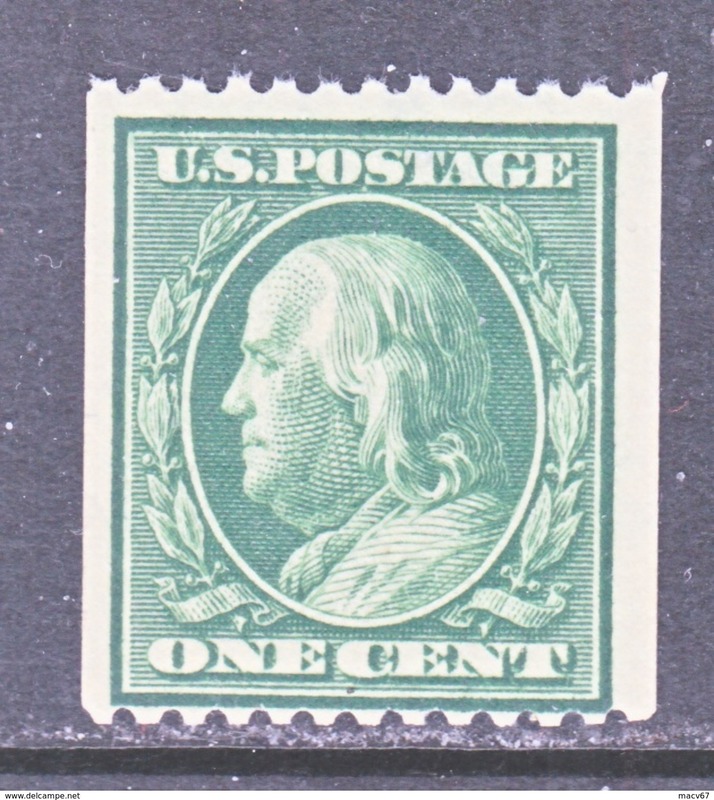 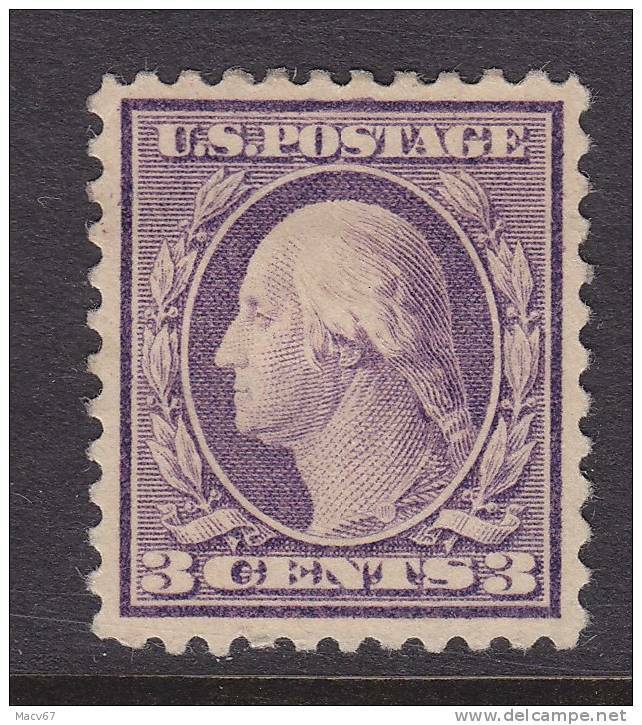 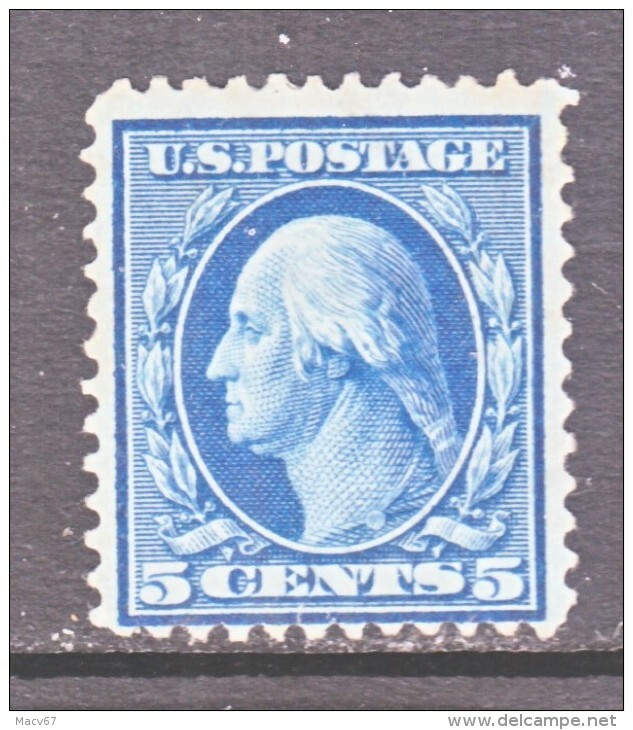 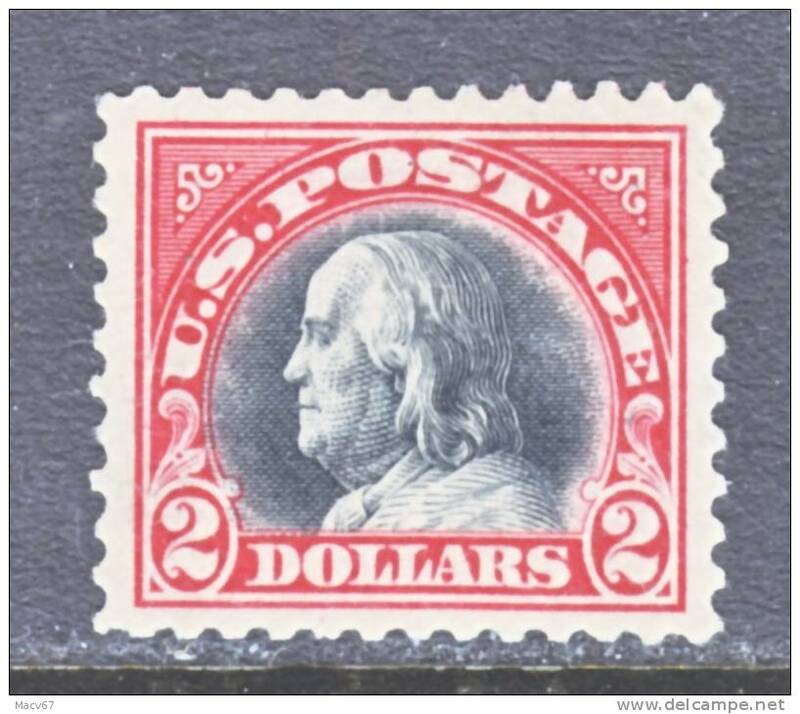 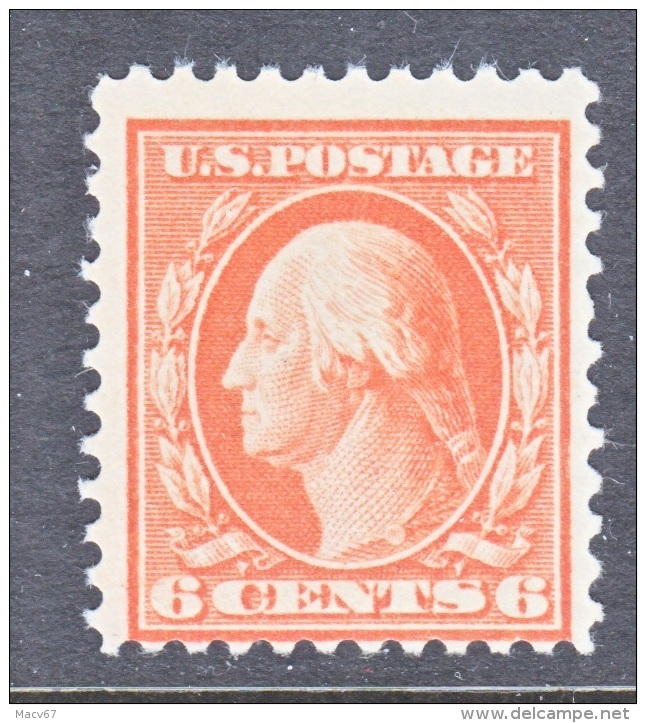 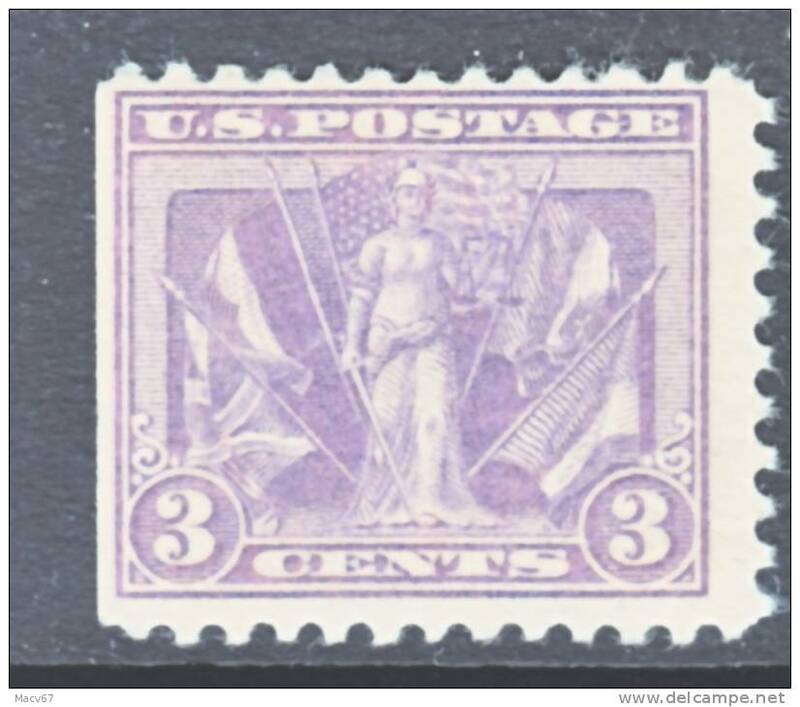 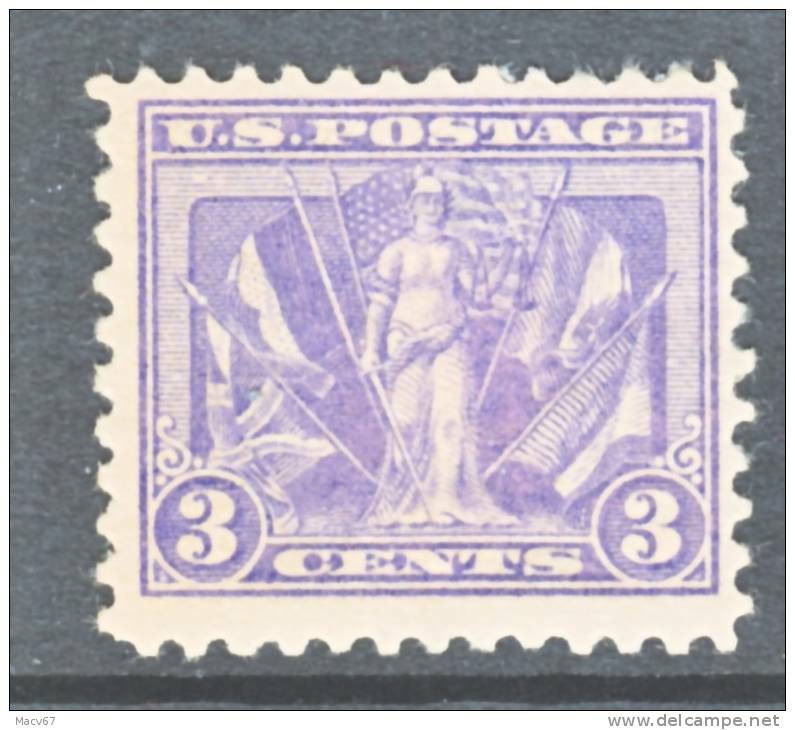 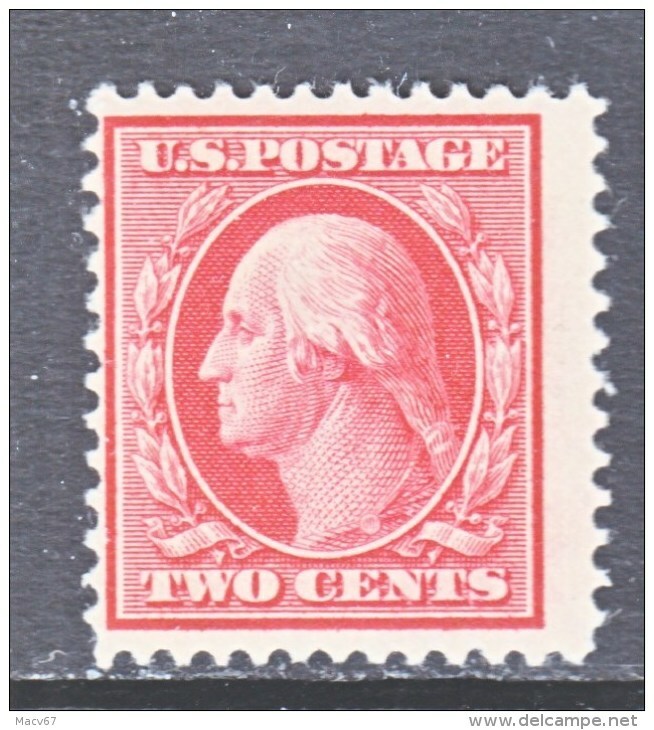 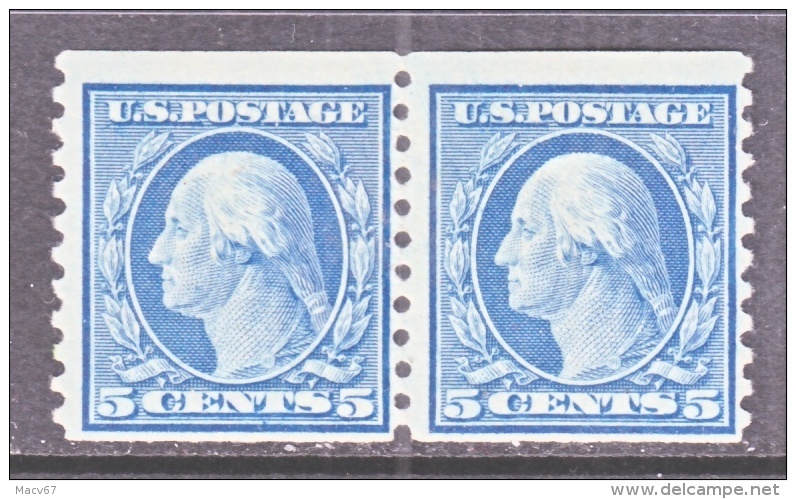 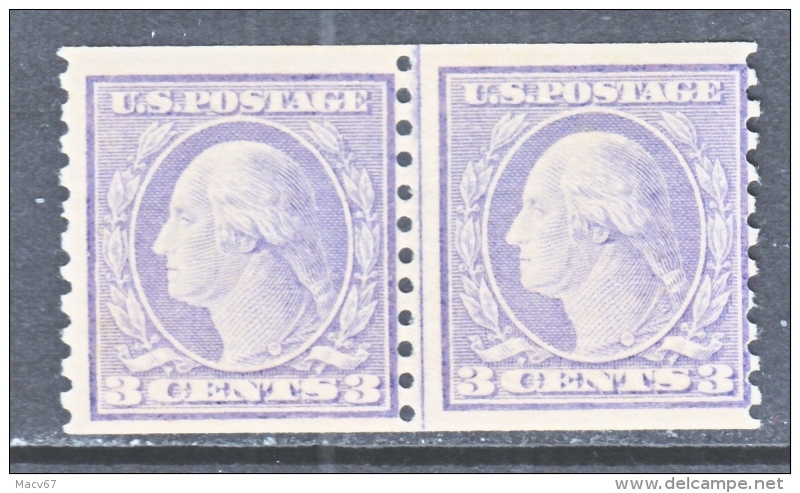 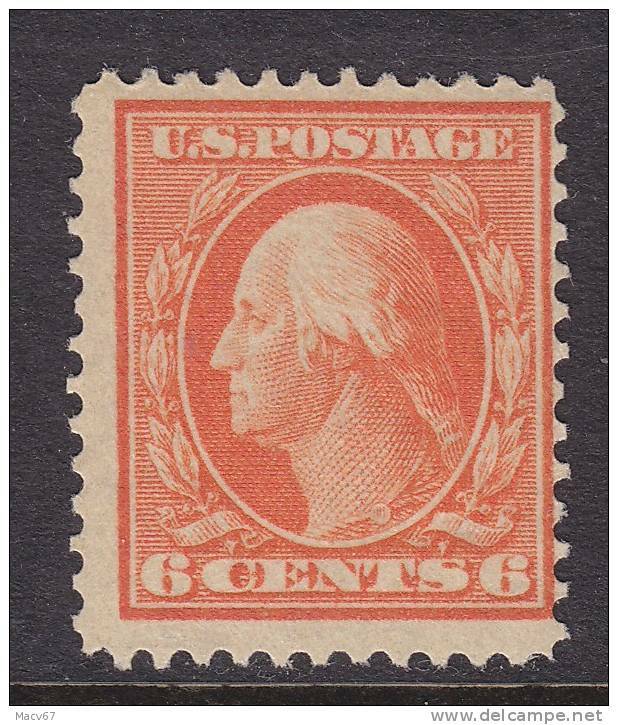 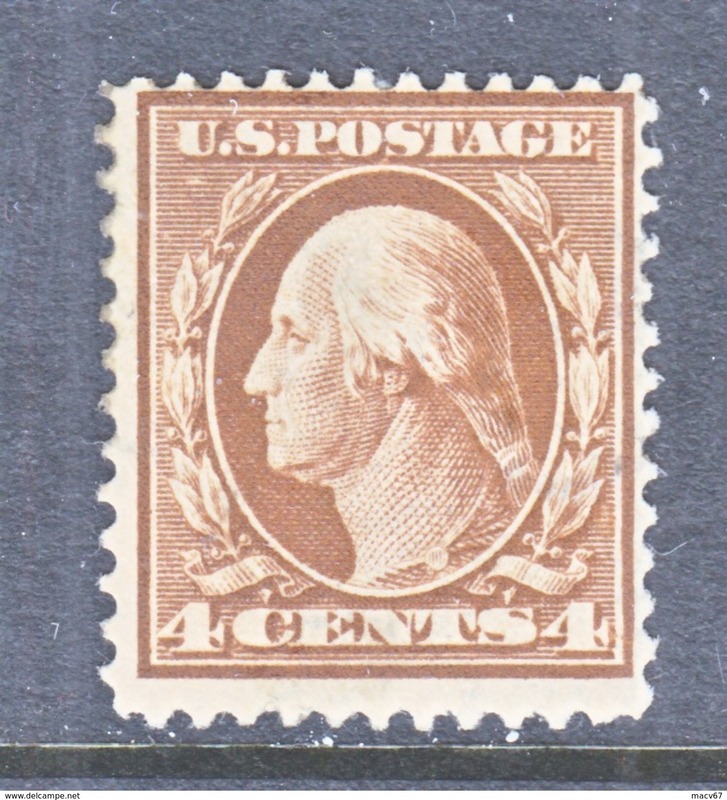 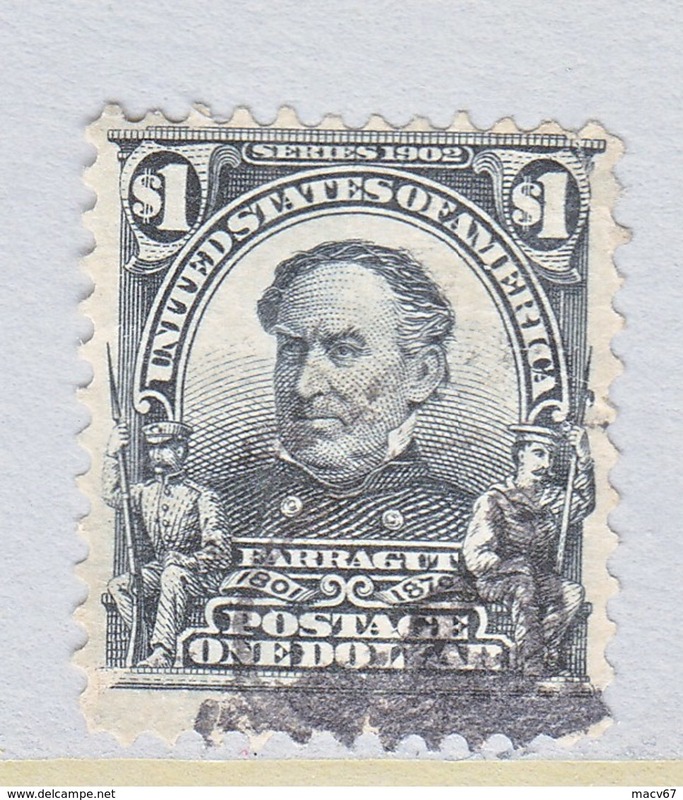 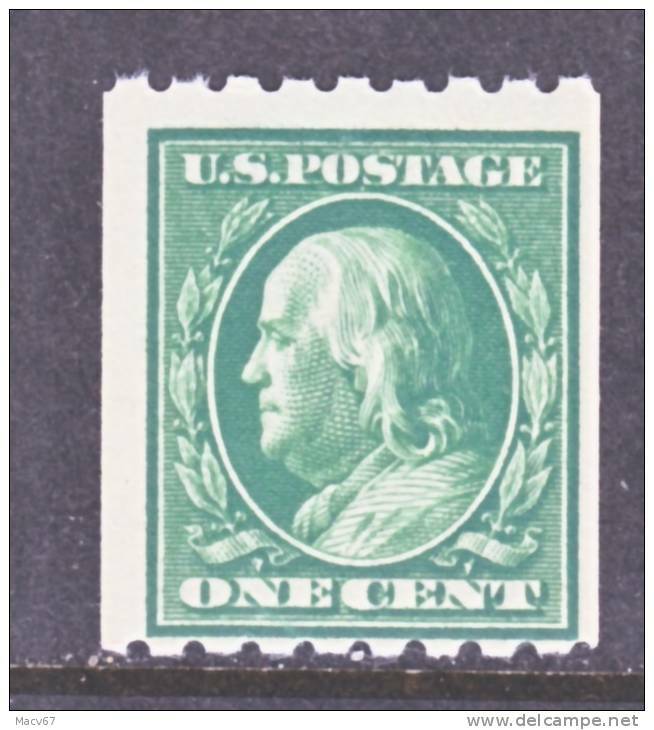 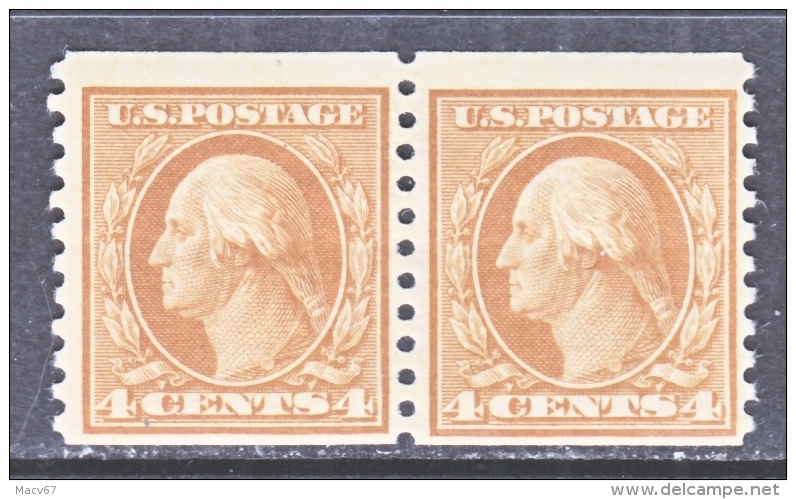 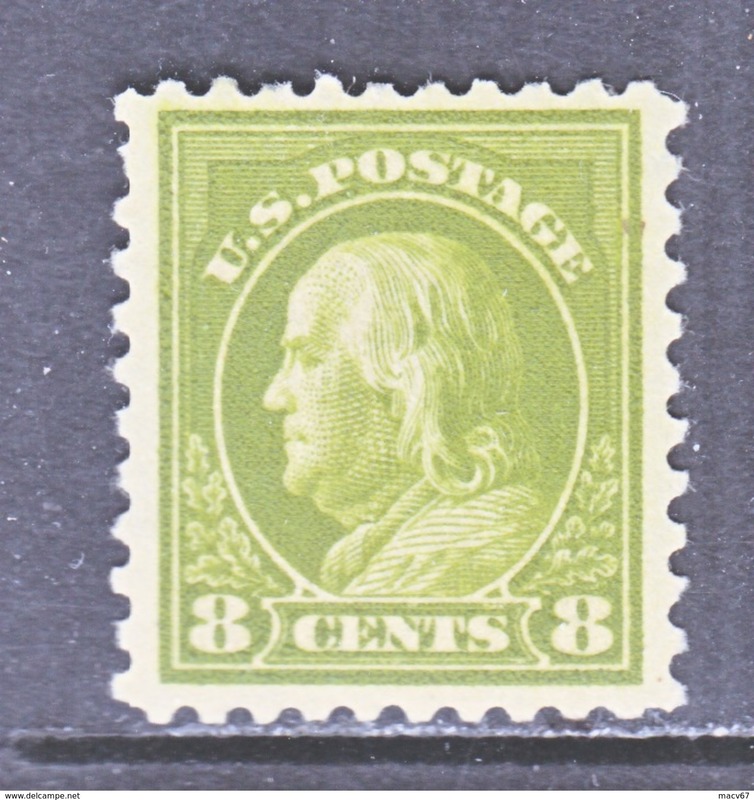 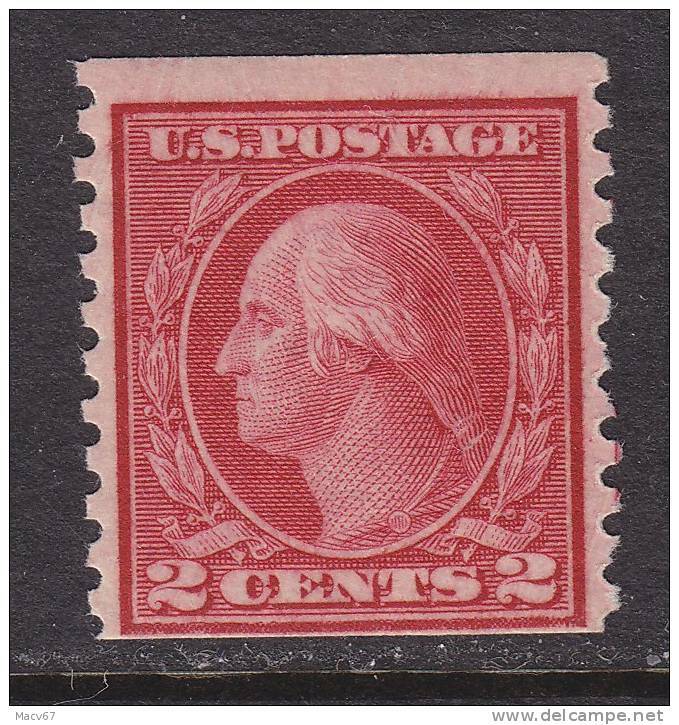 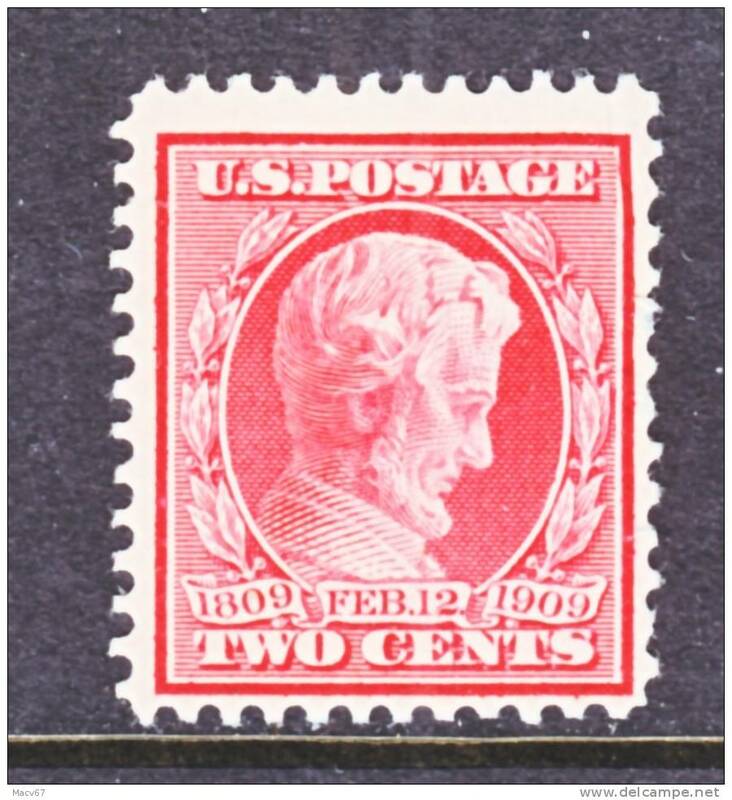 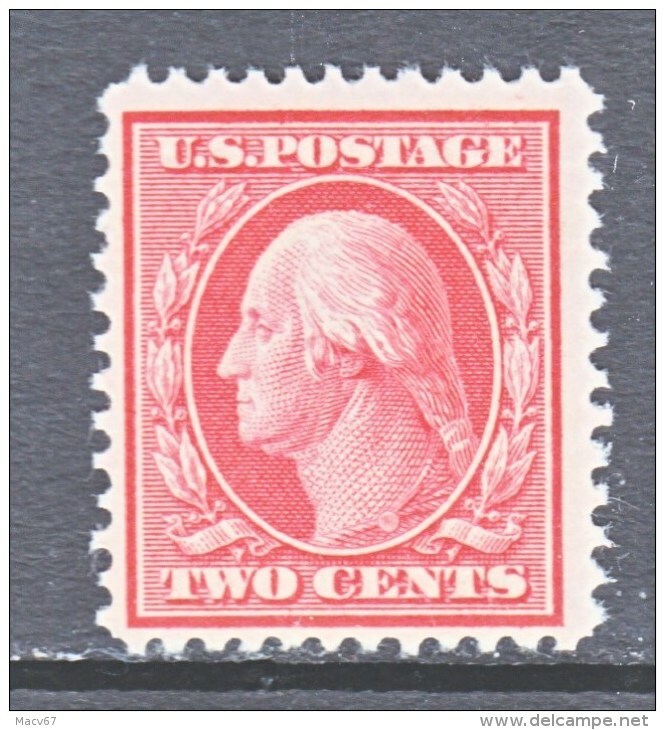 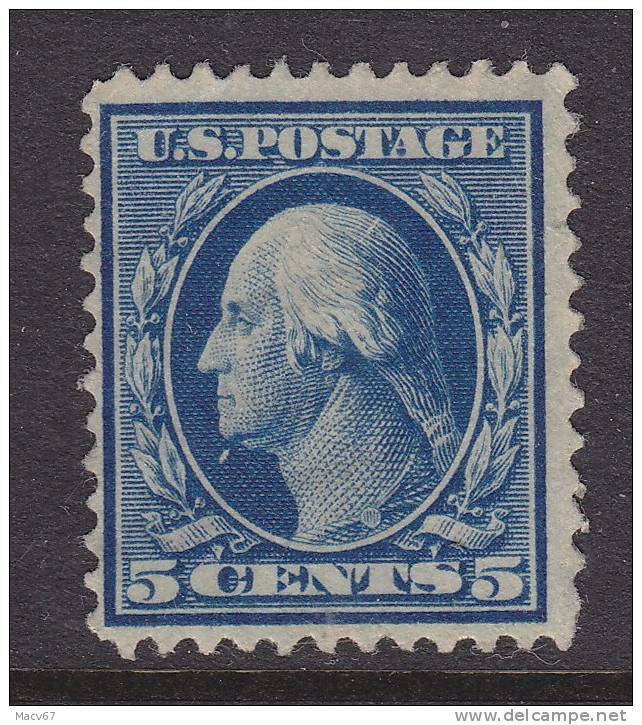 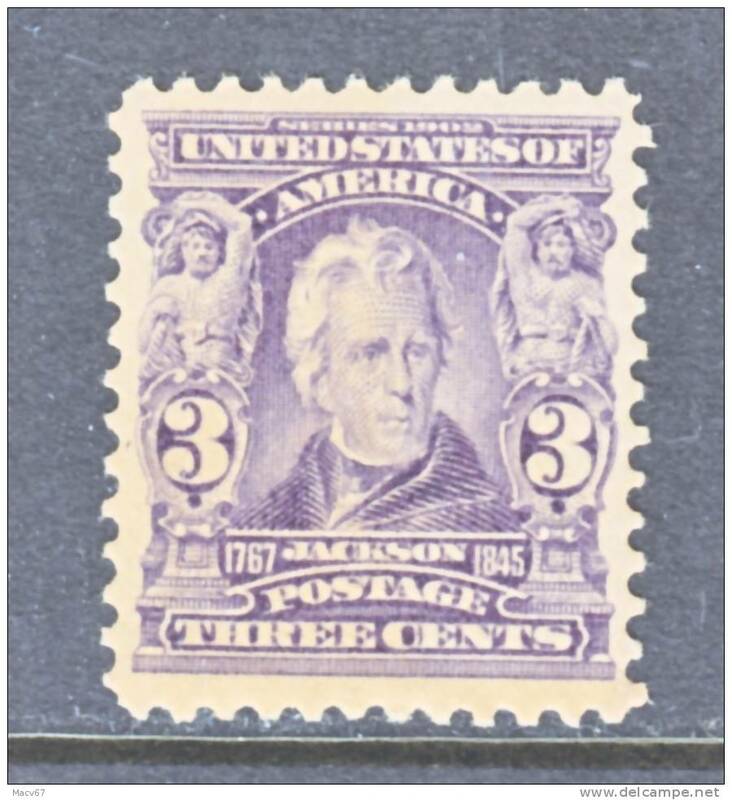 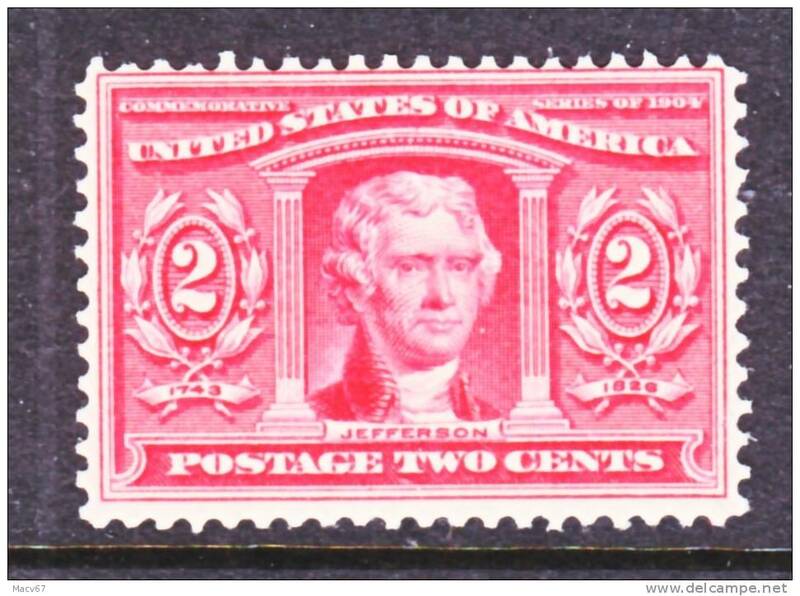 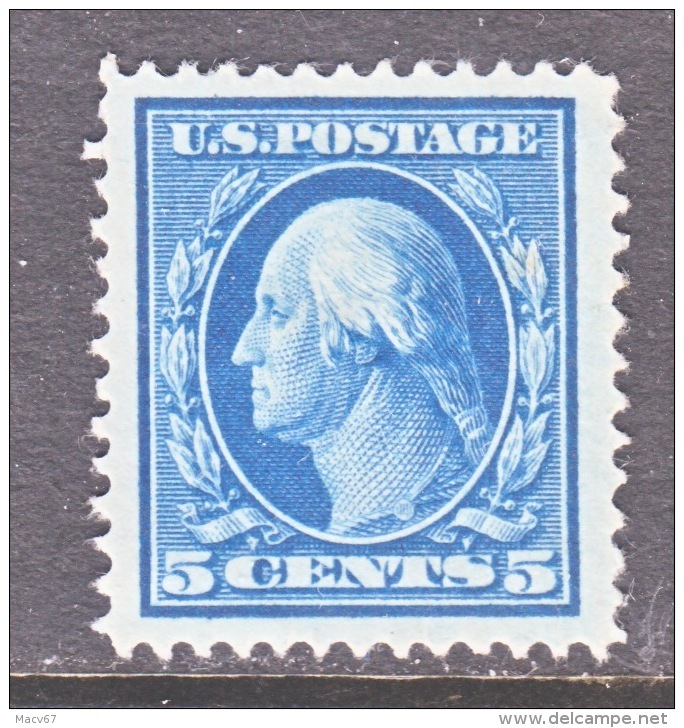 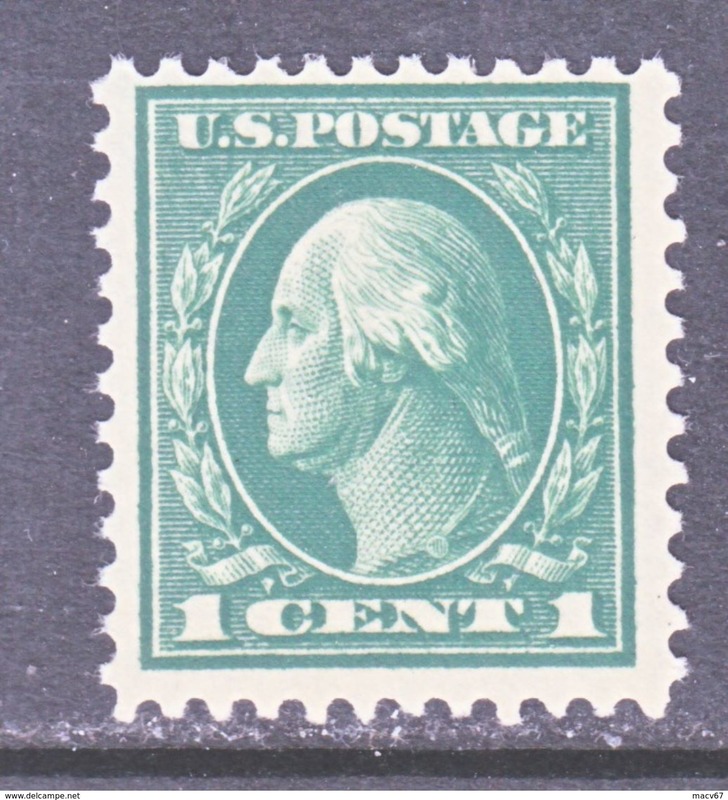 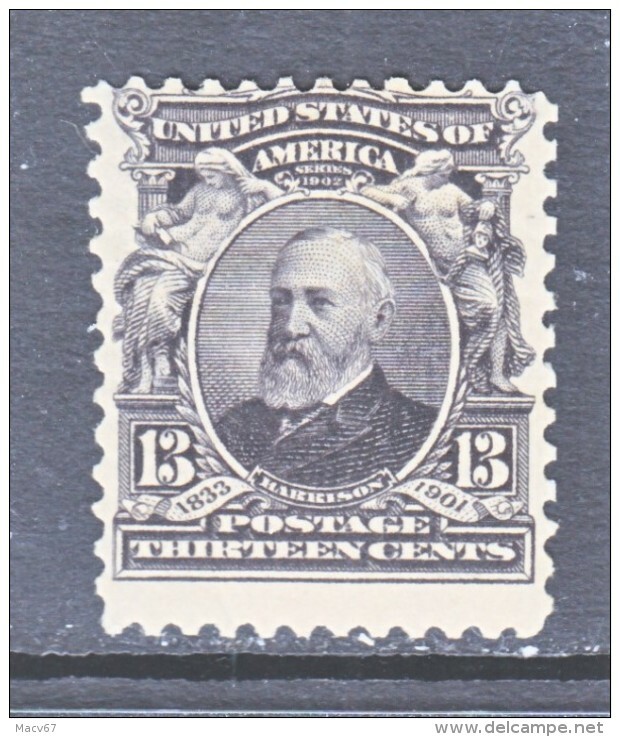 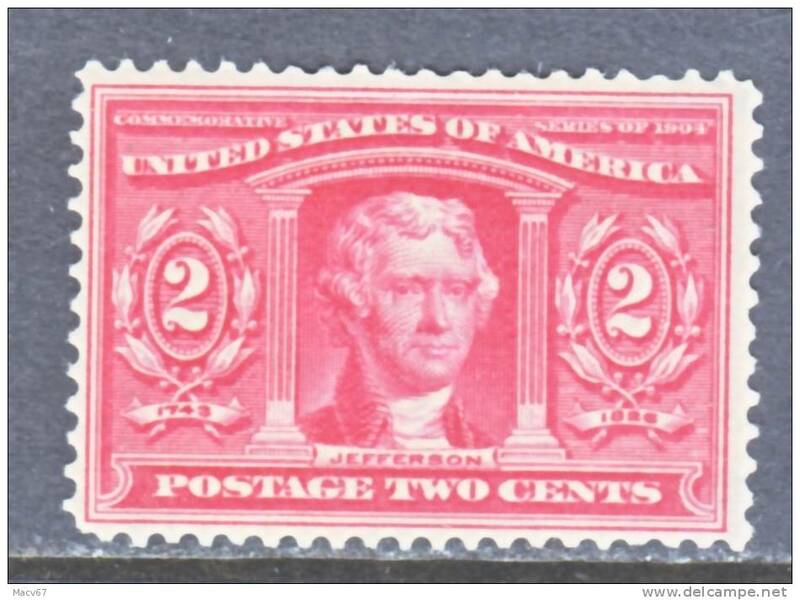 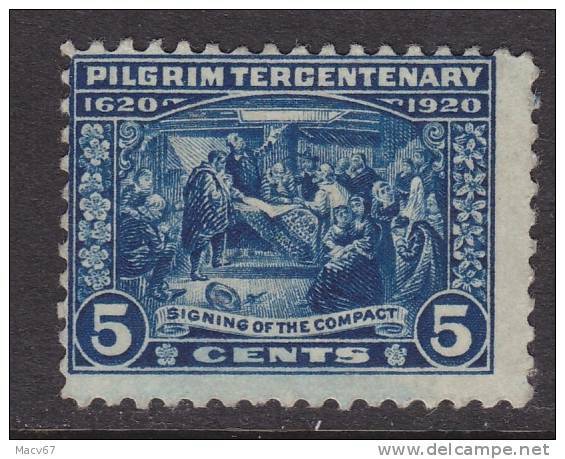 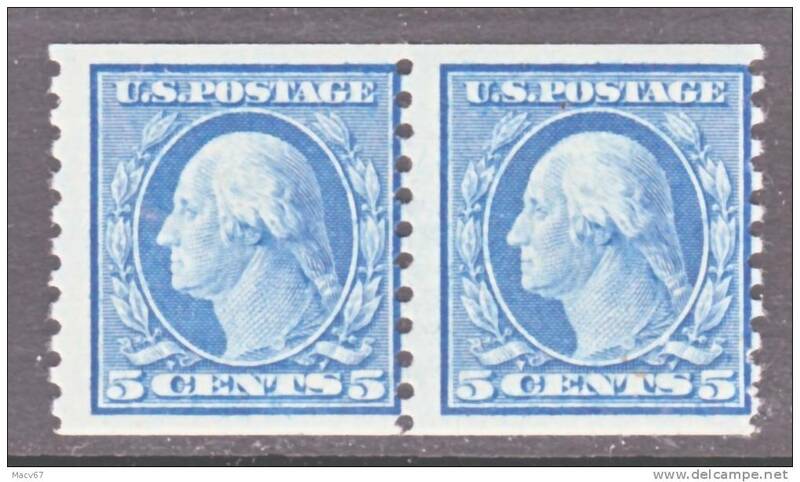 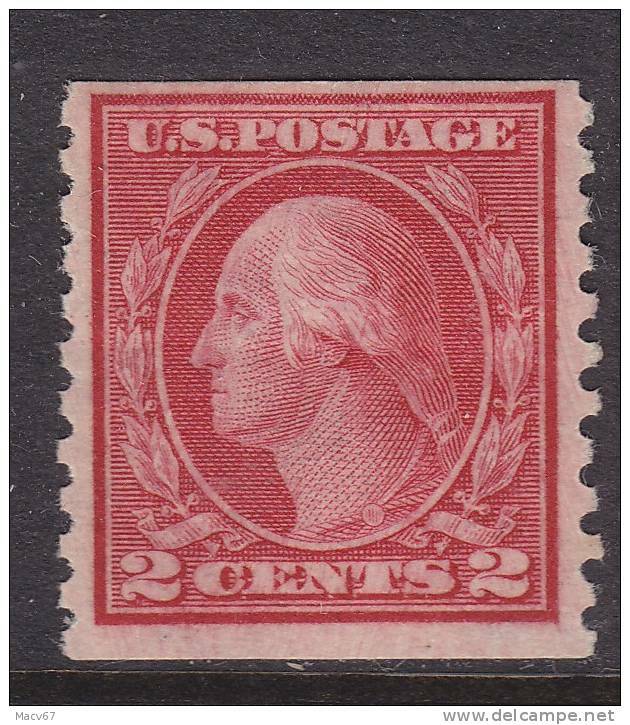 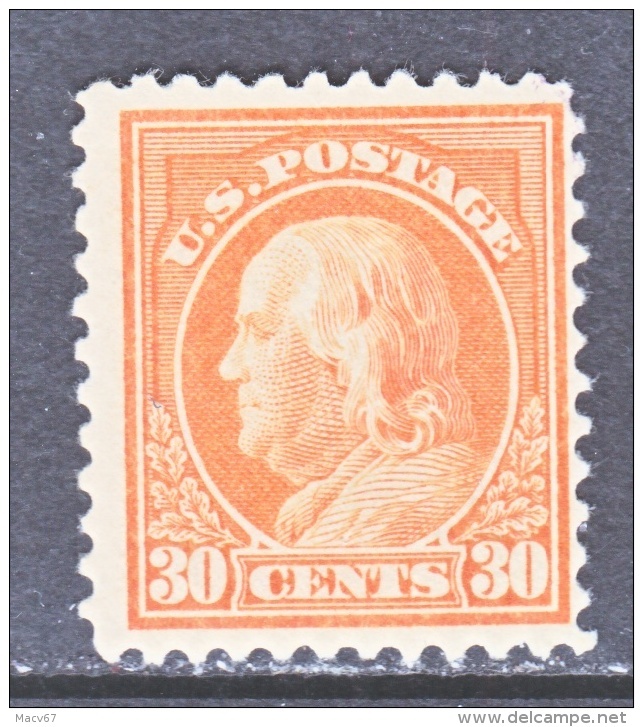 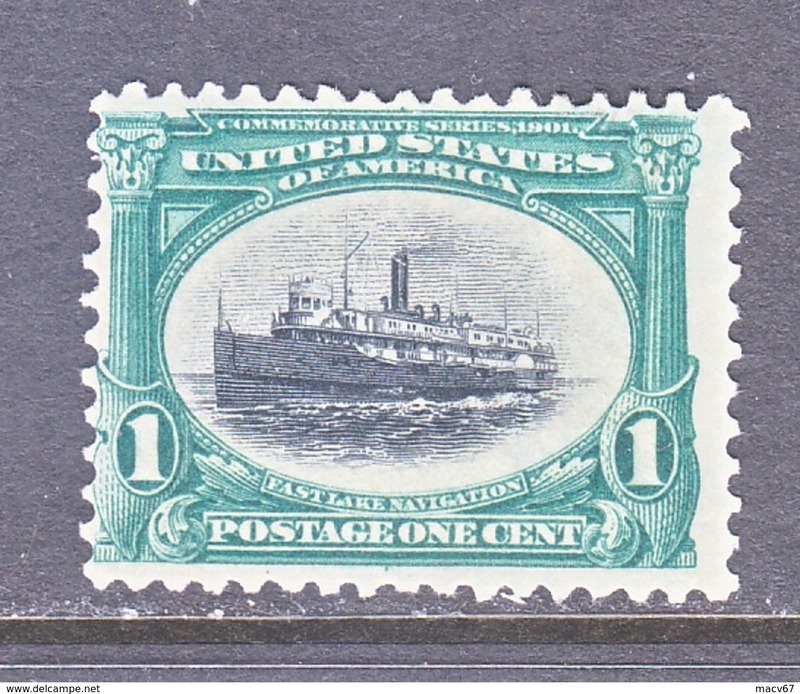 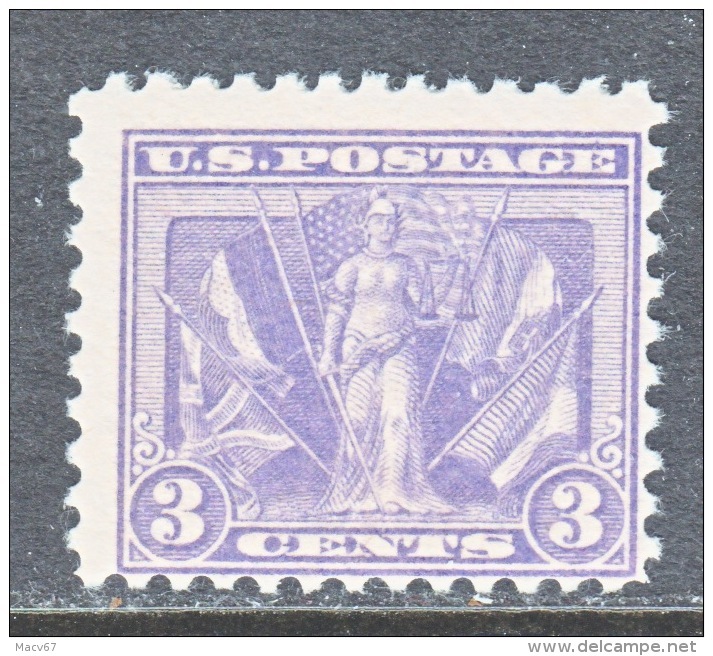 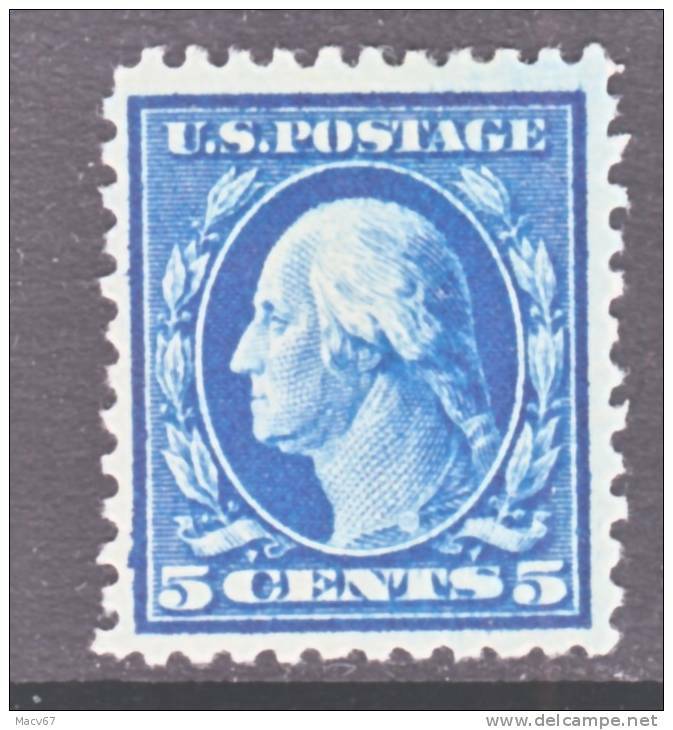 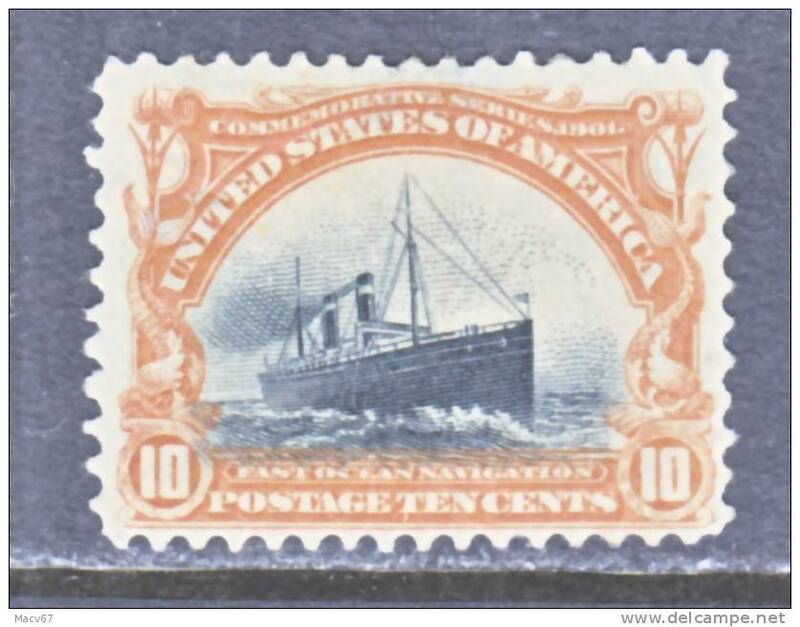 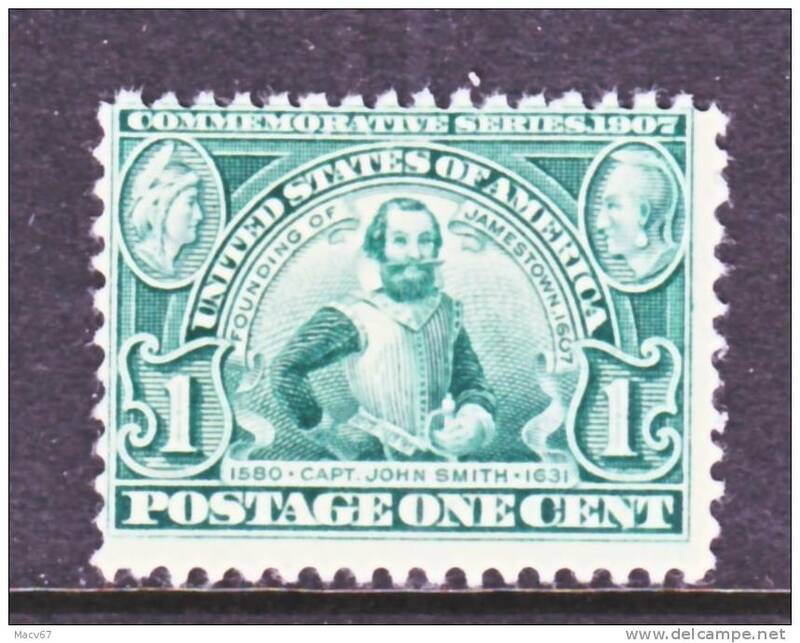 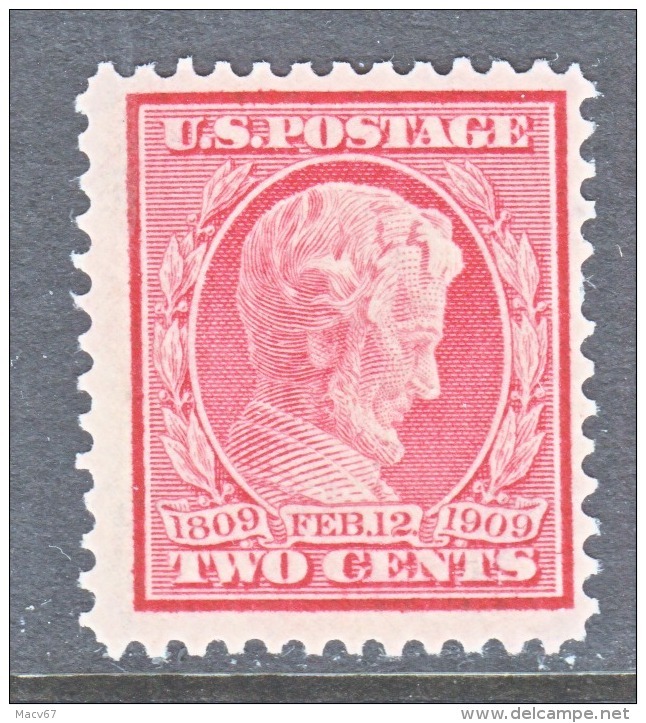 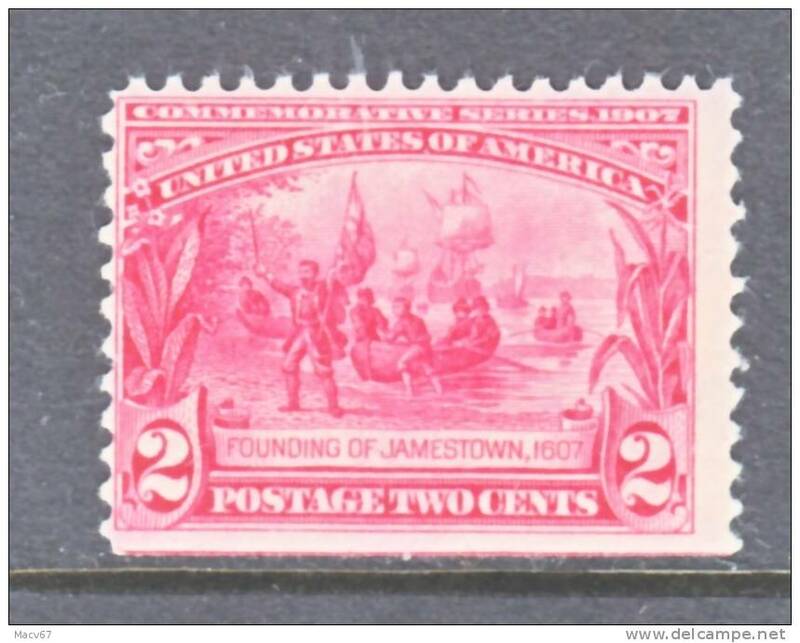 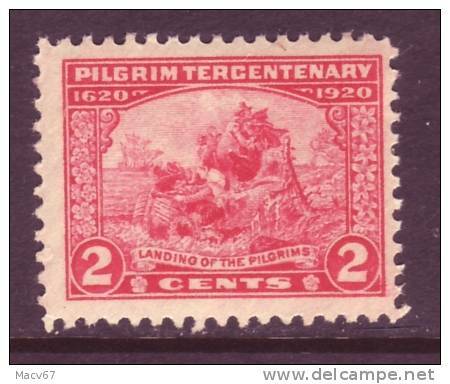 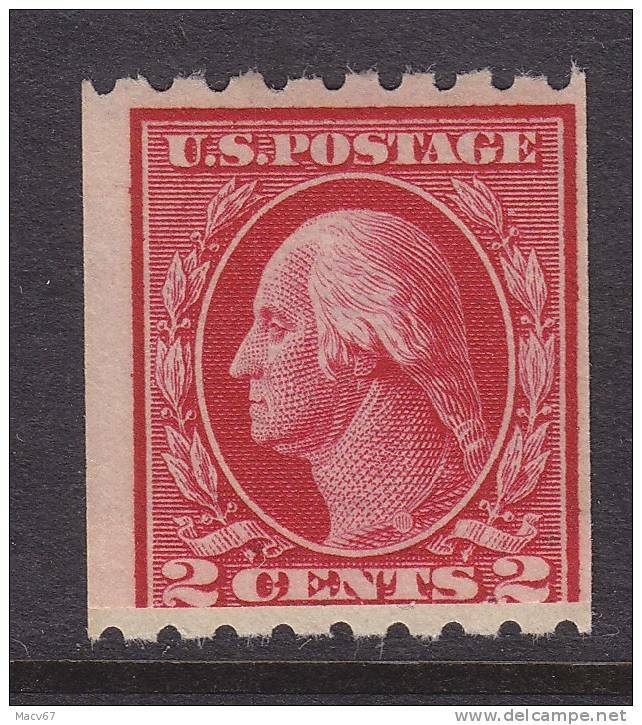 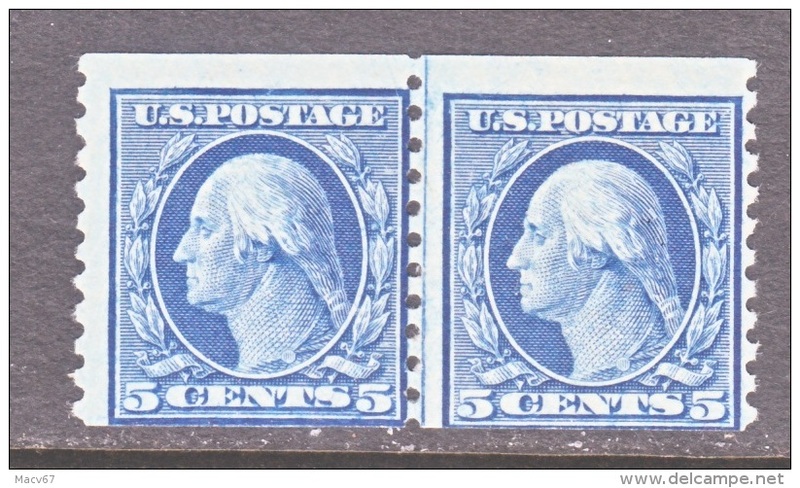 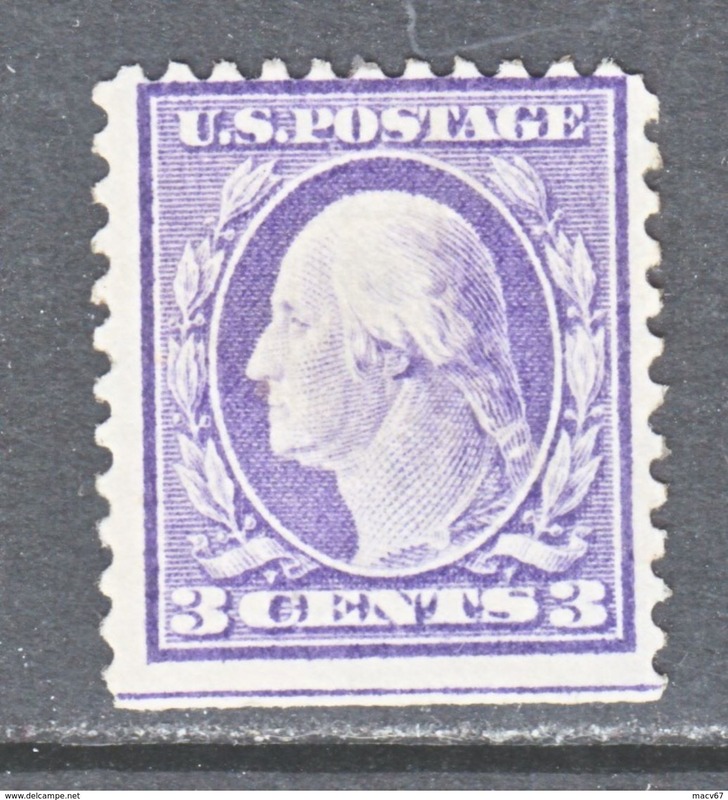 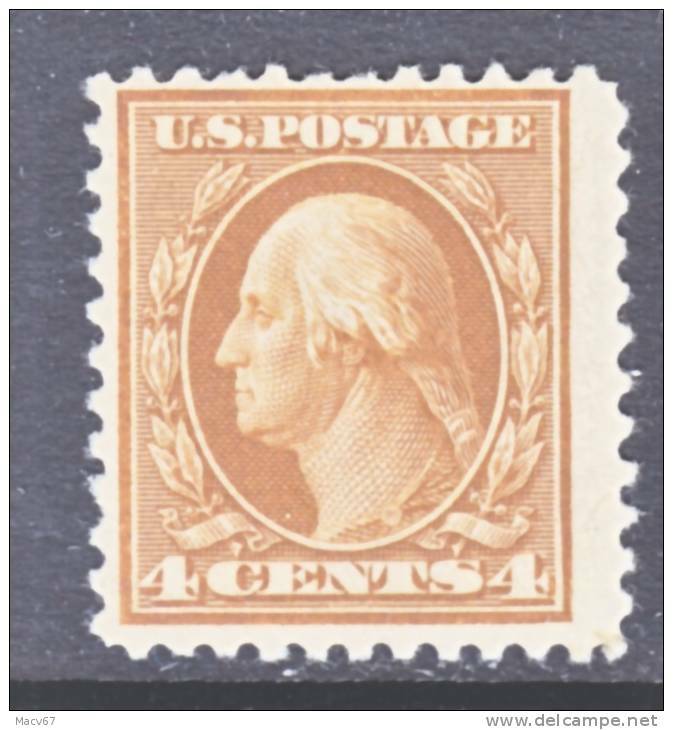 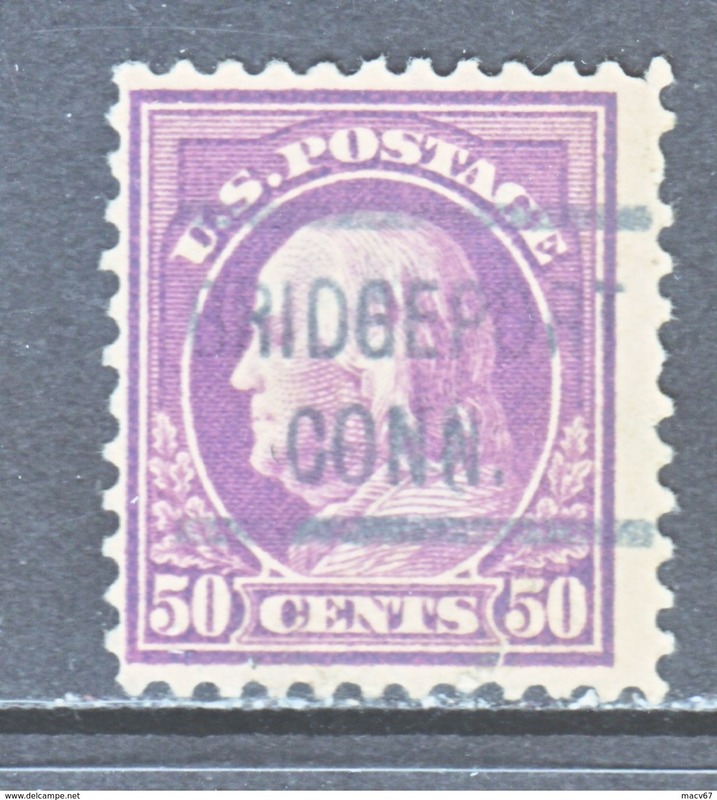 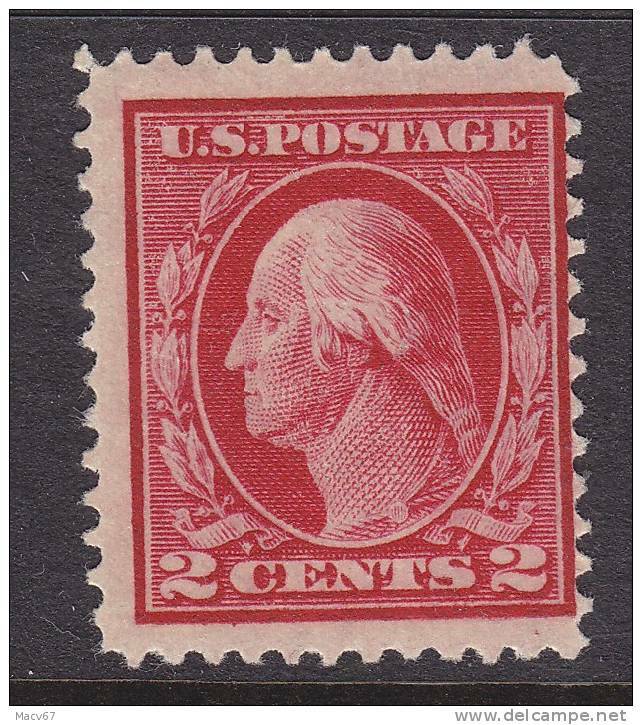 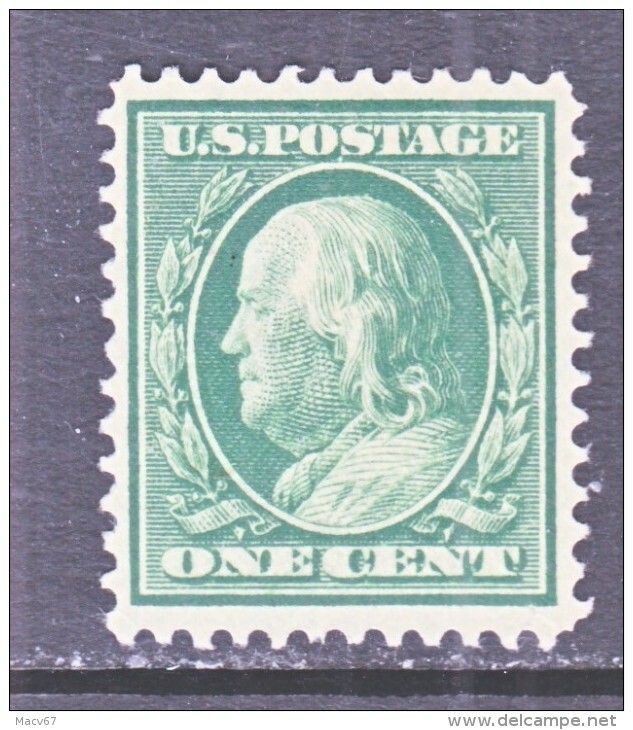 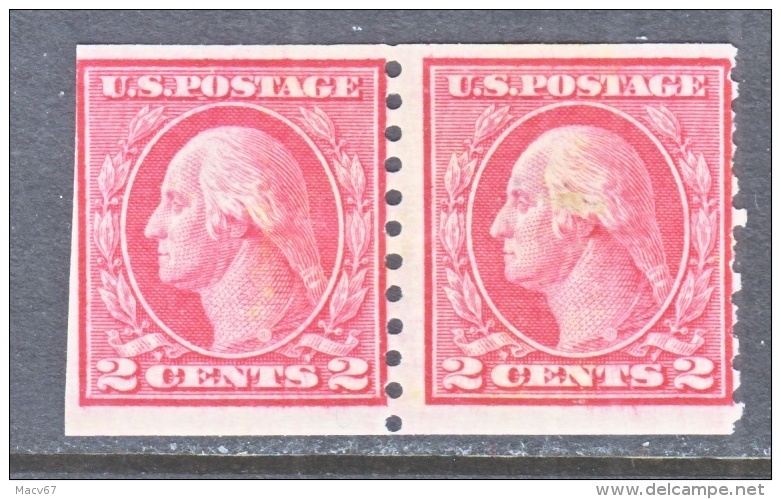 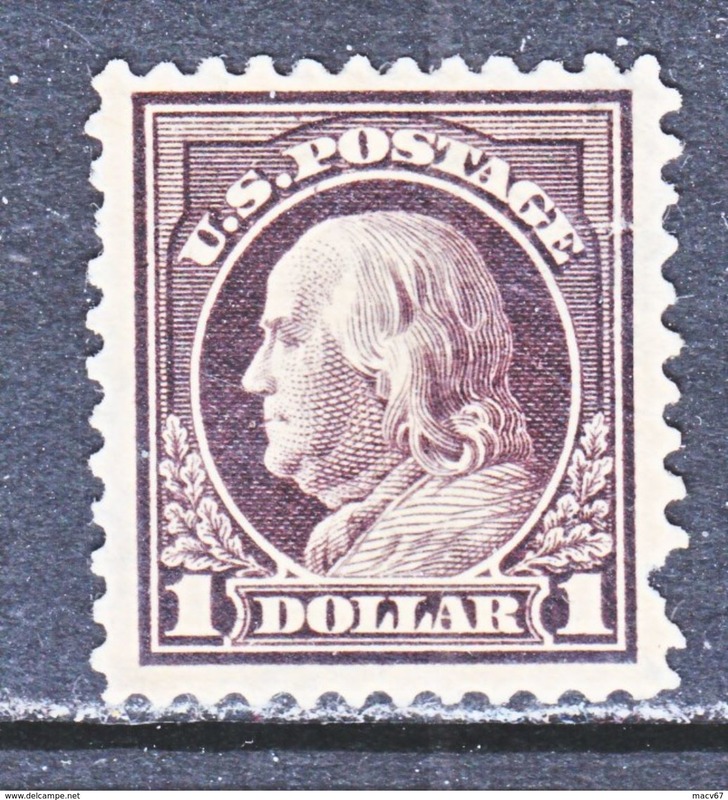 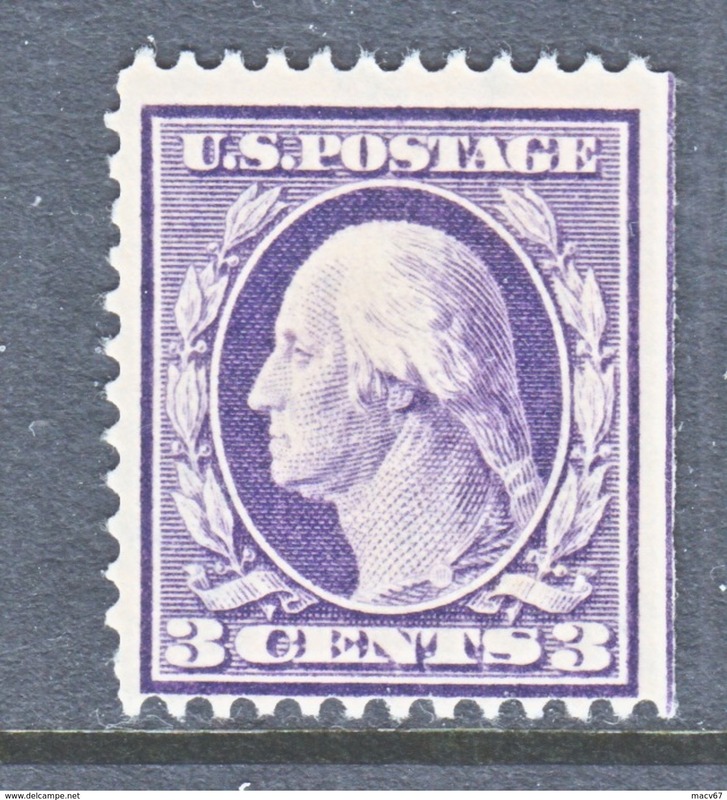 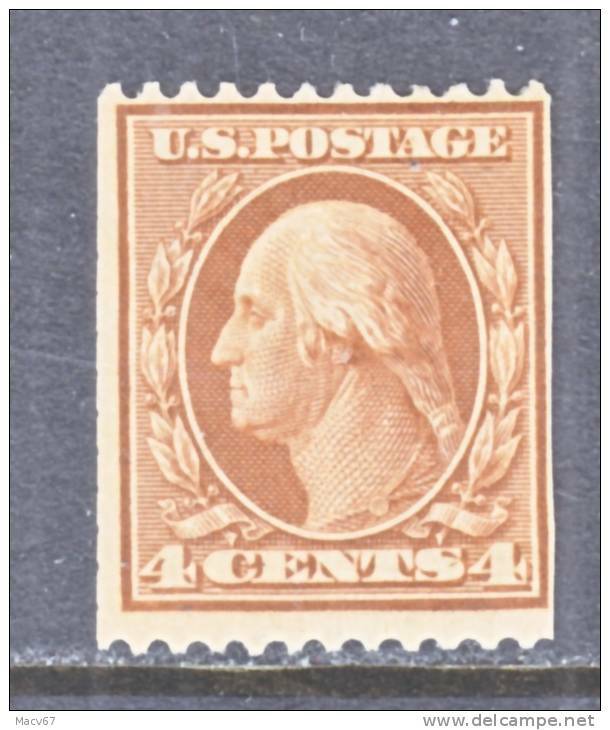 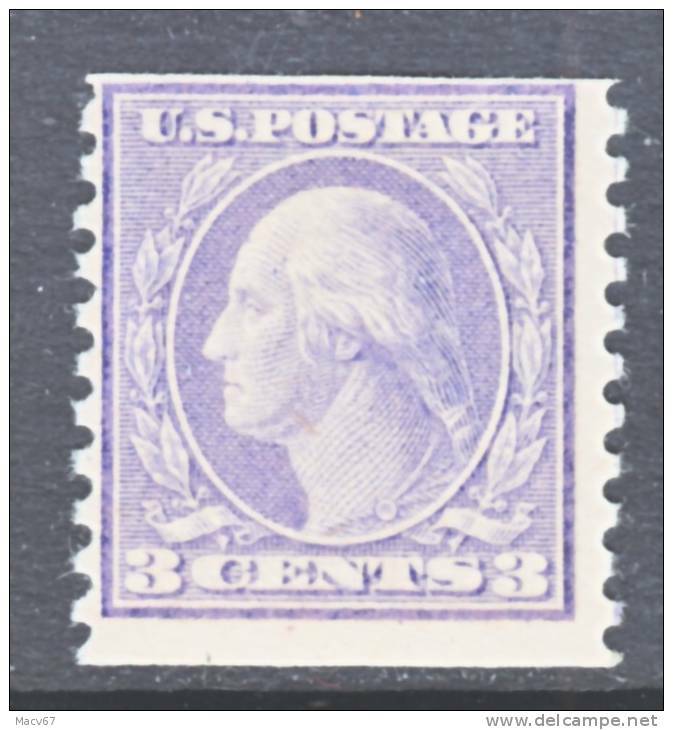 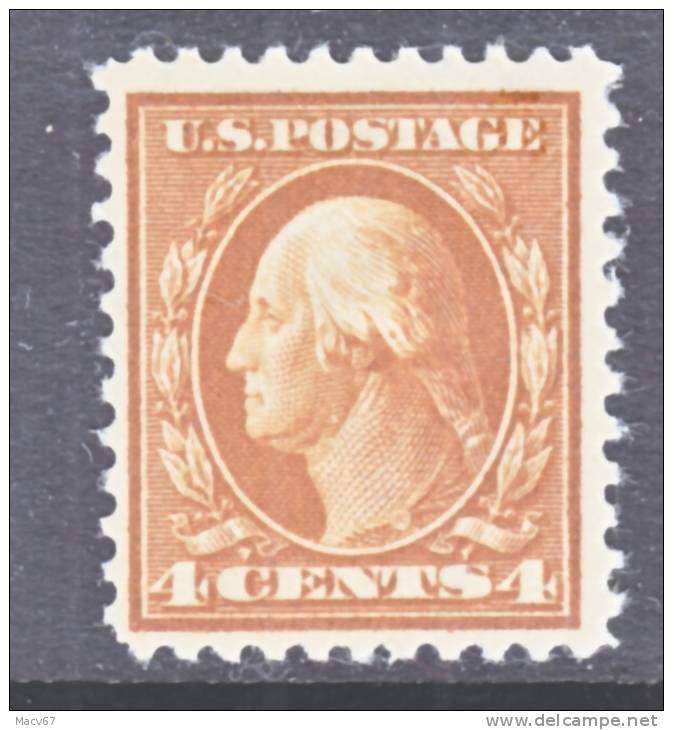 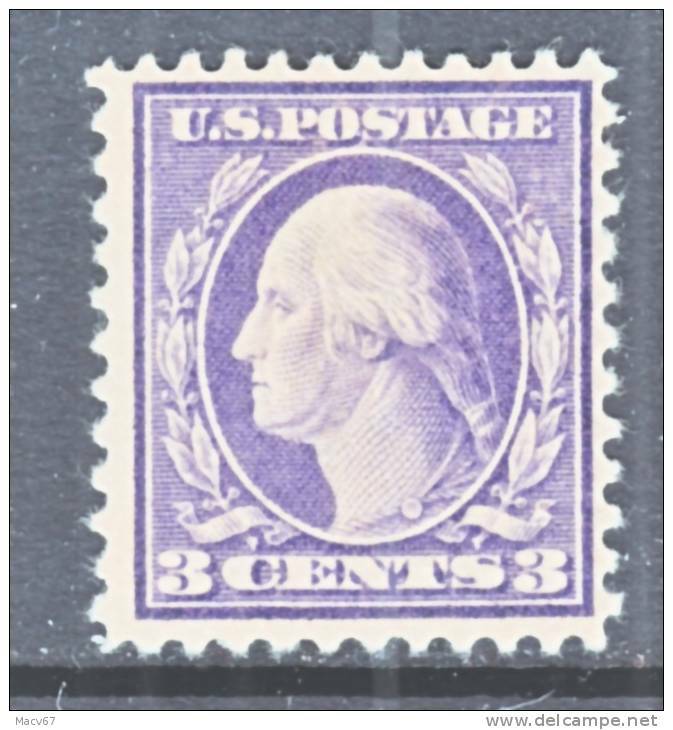 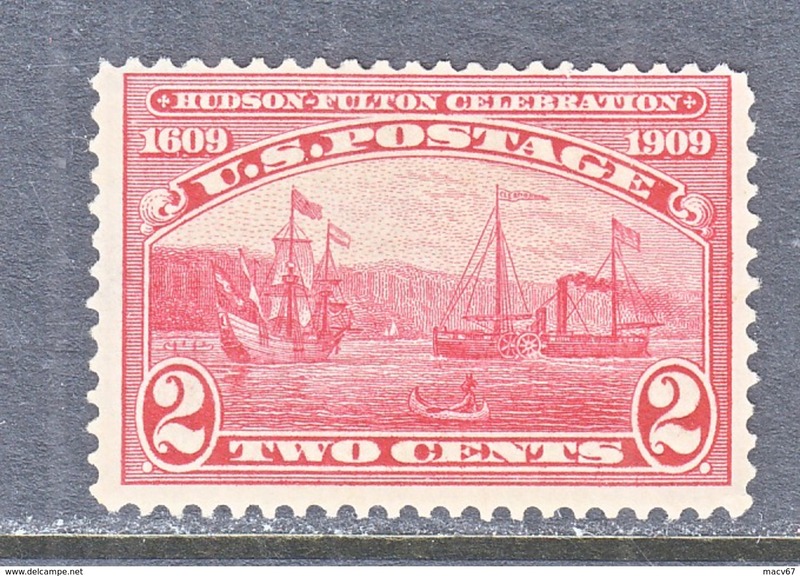 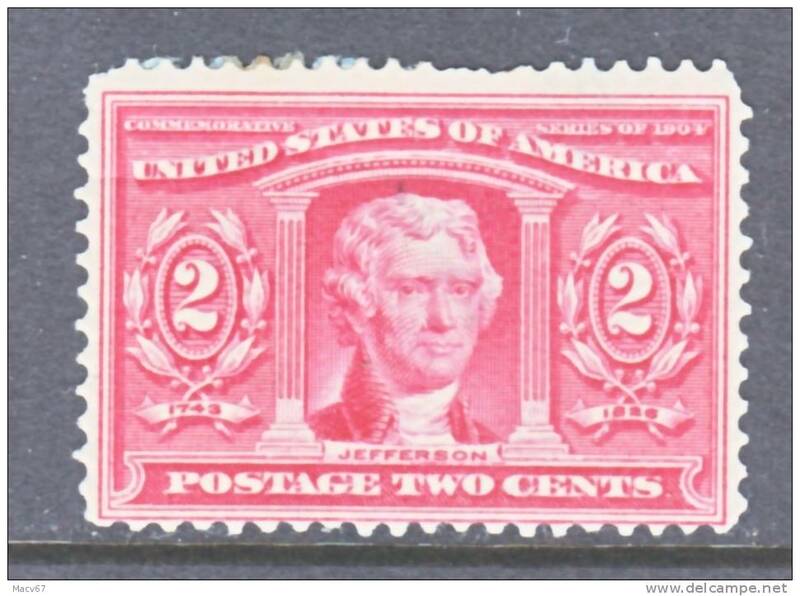 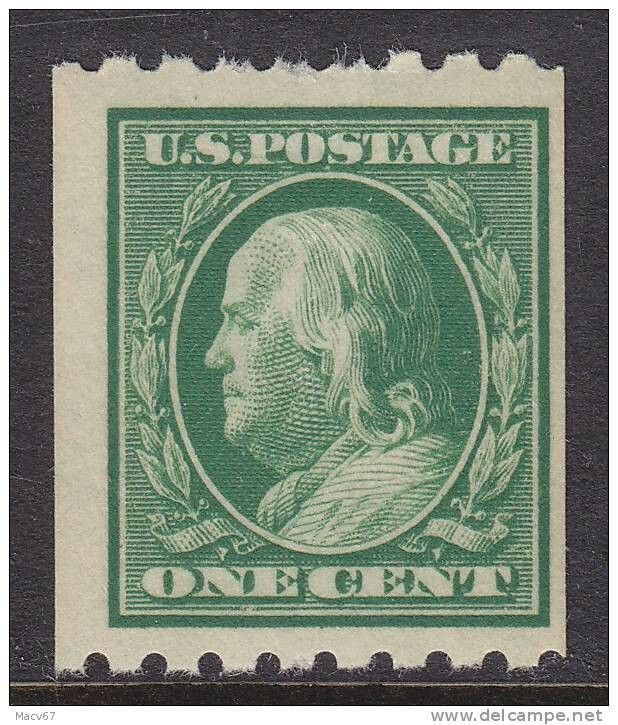 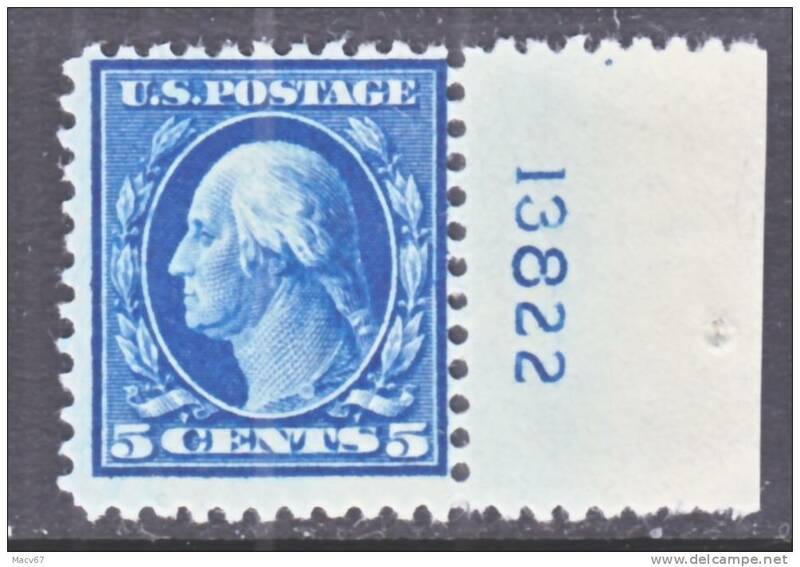 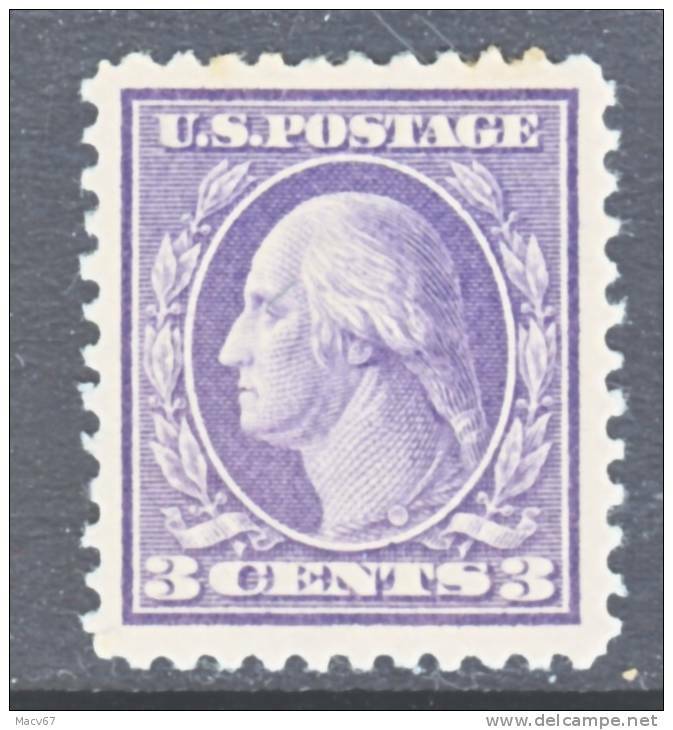 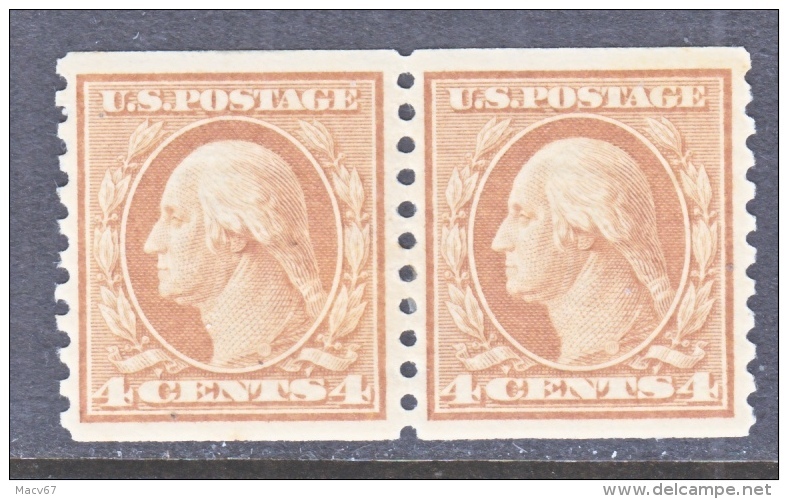 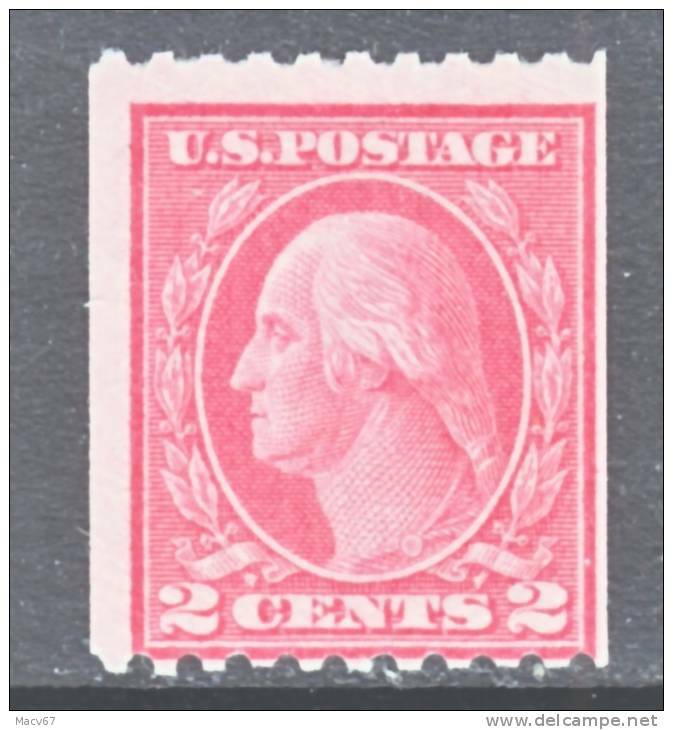 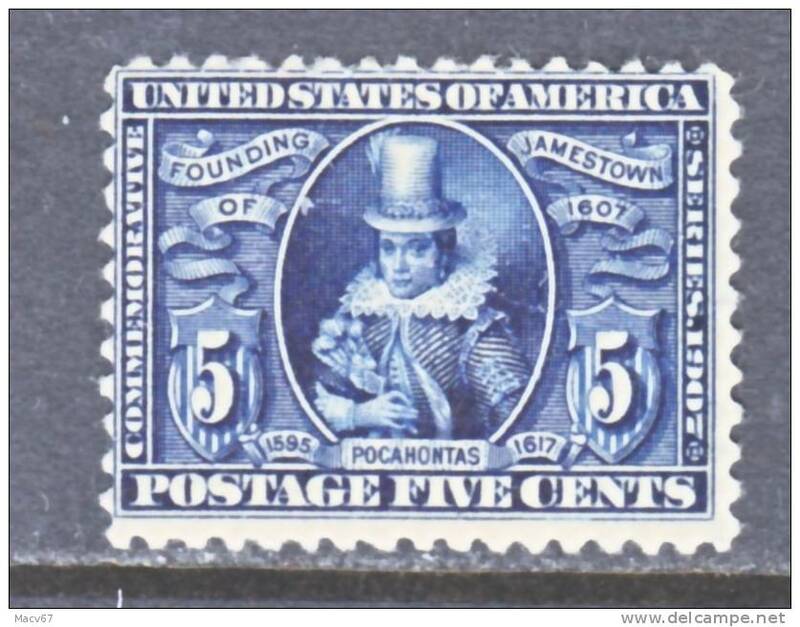 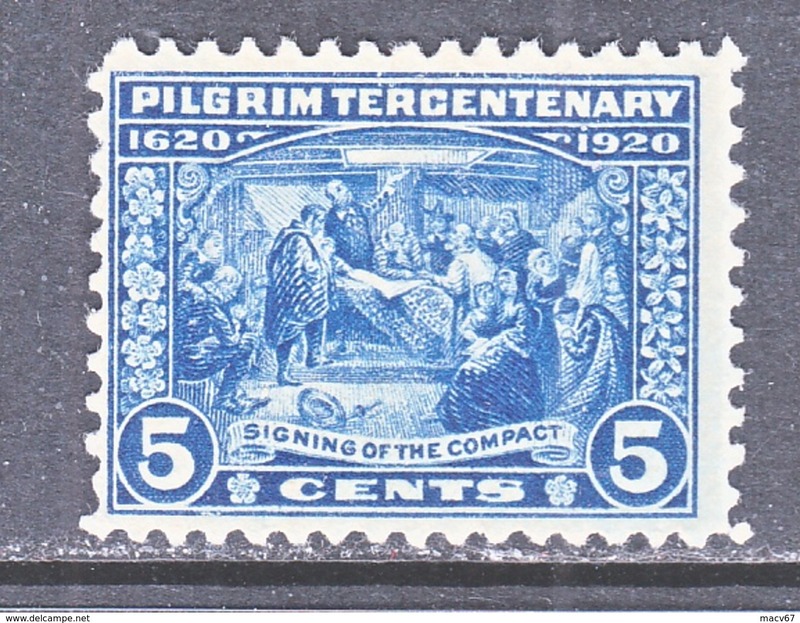 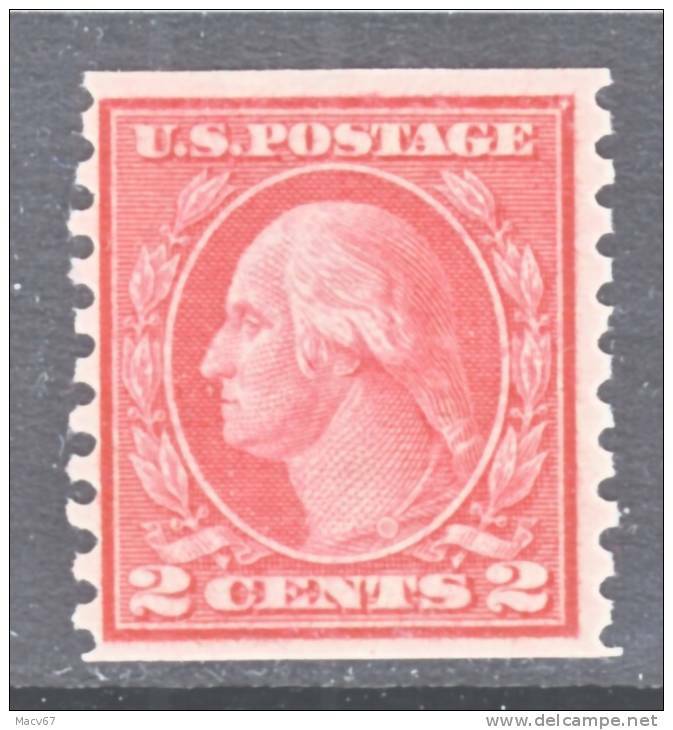 1916 issue MINT- PRECANCEL . 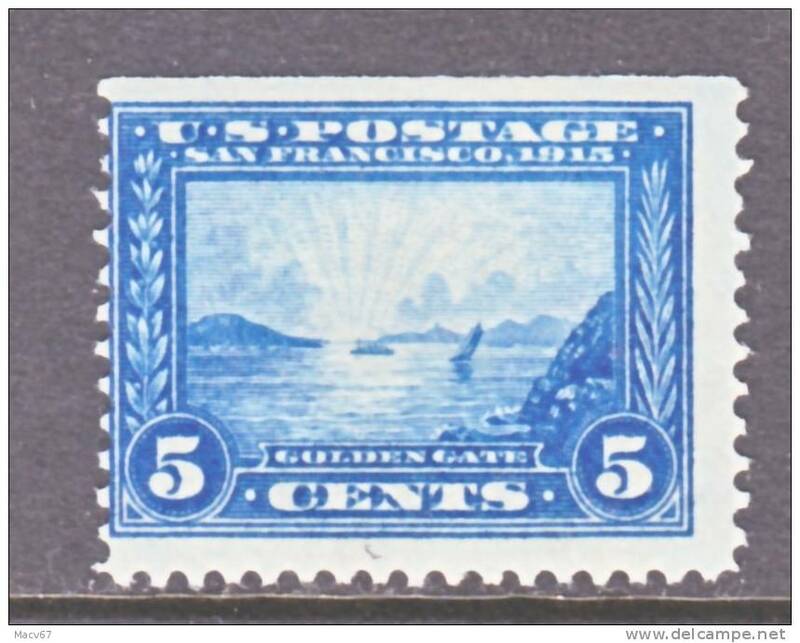 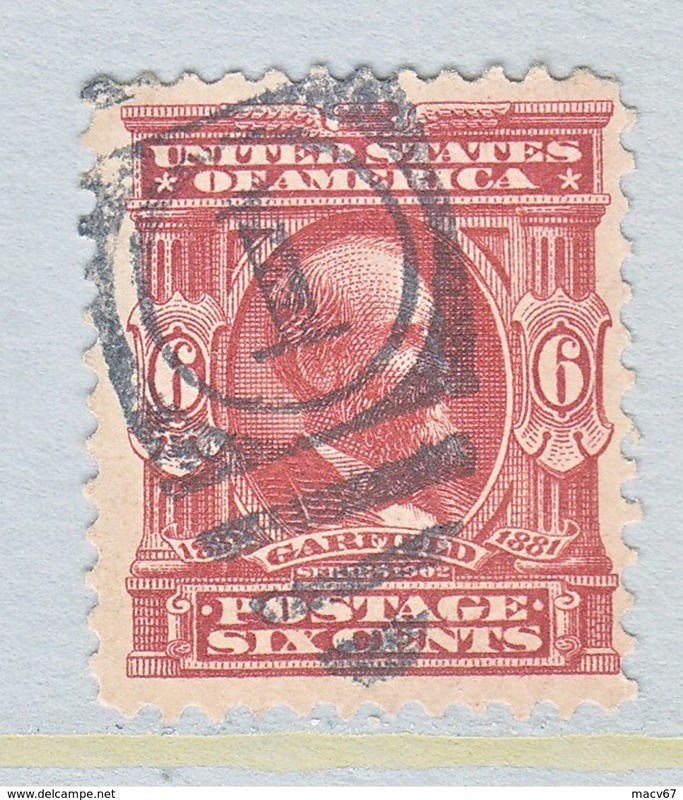 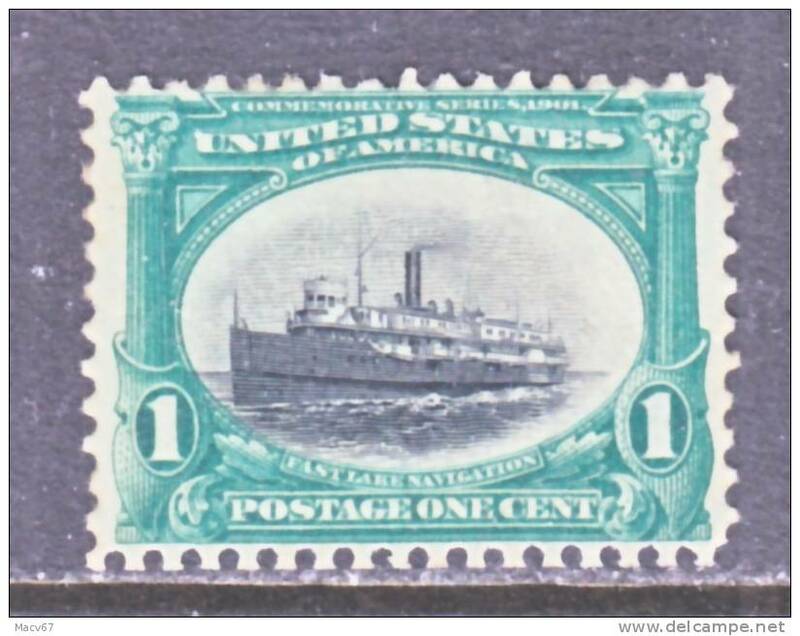 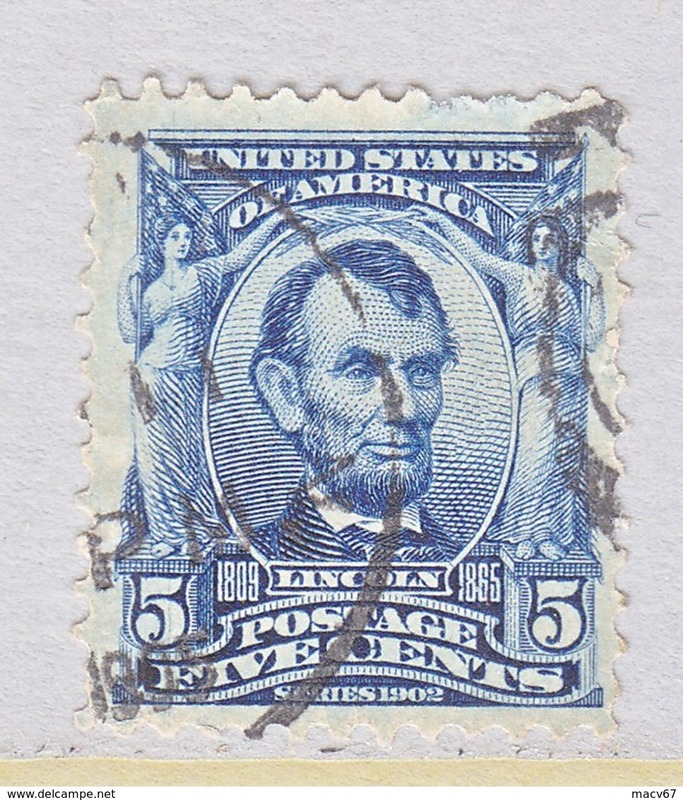 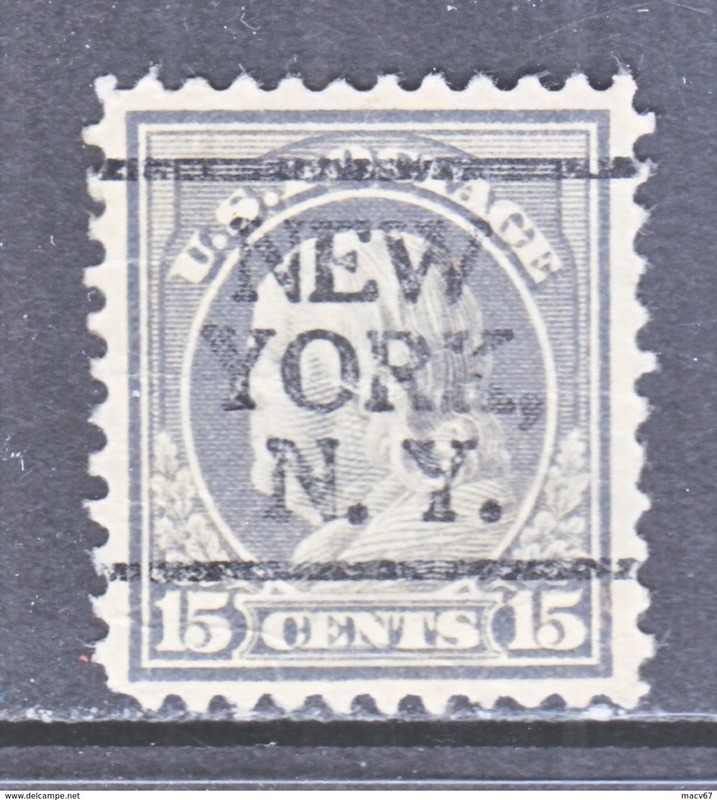 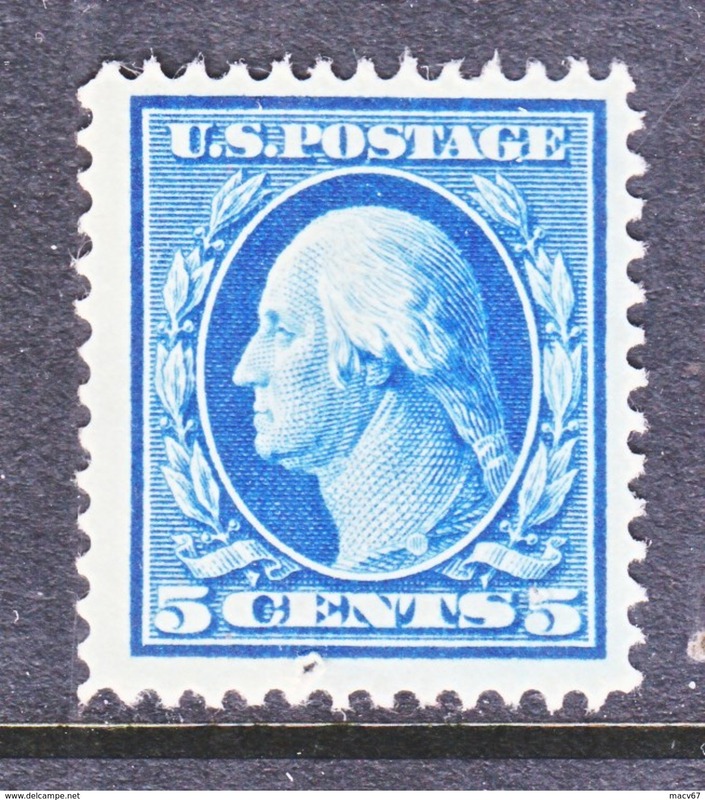 US 516 FLAT PRESS PERF. 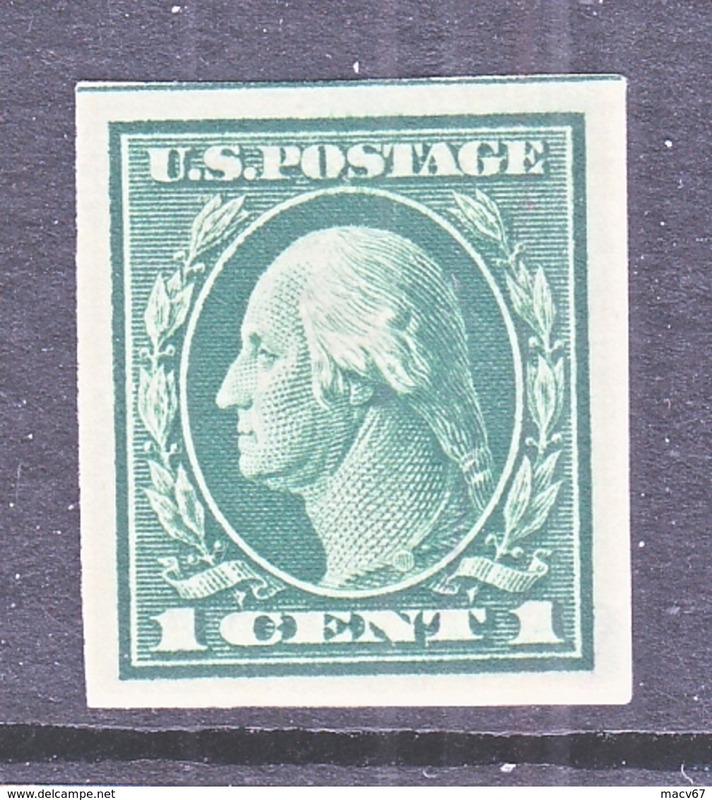 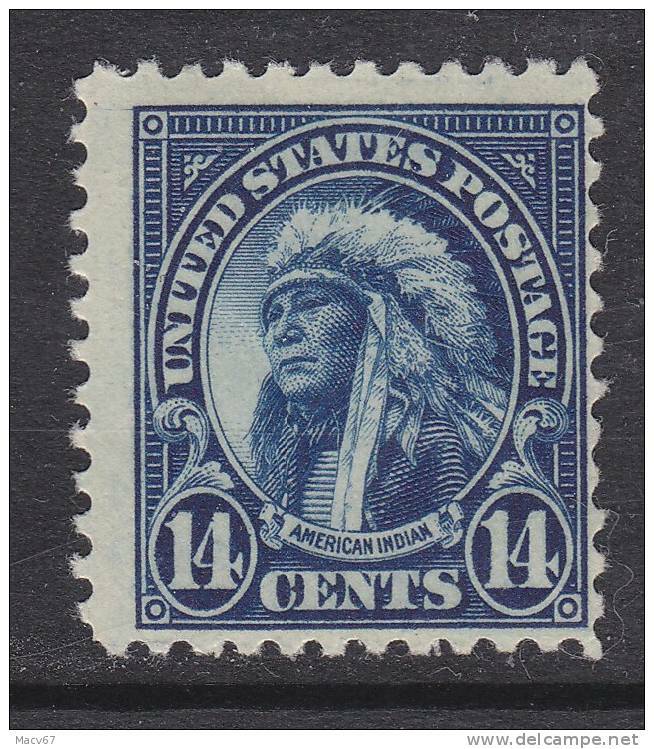 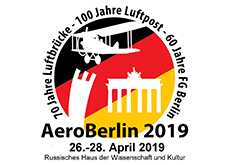 11 * 1917 ISSUE NO WMK. 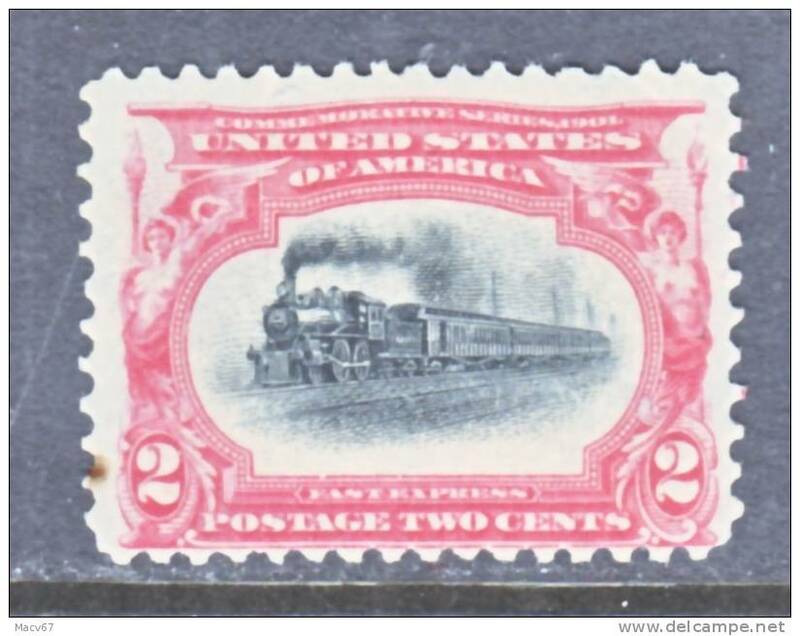 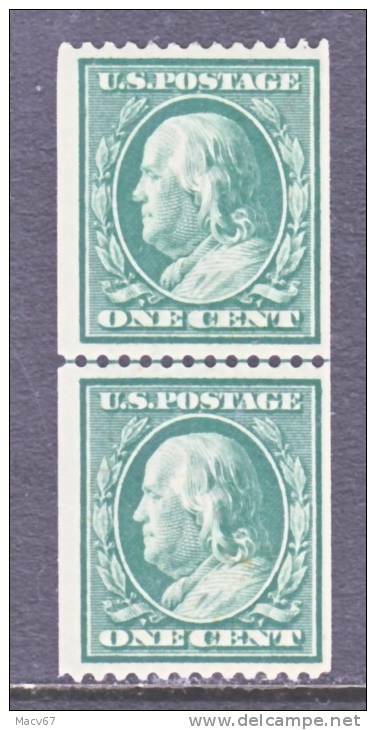 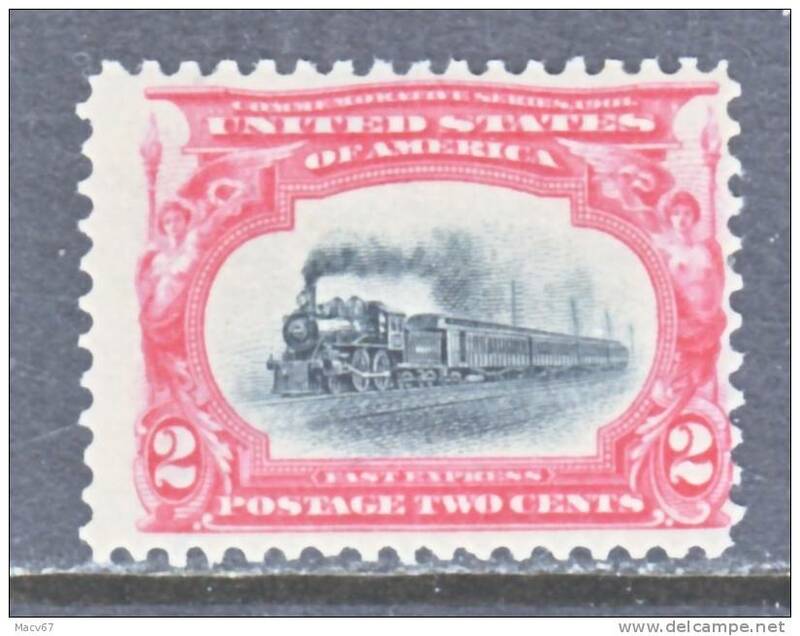 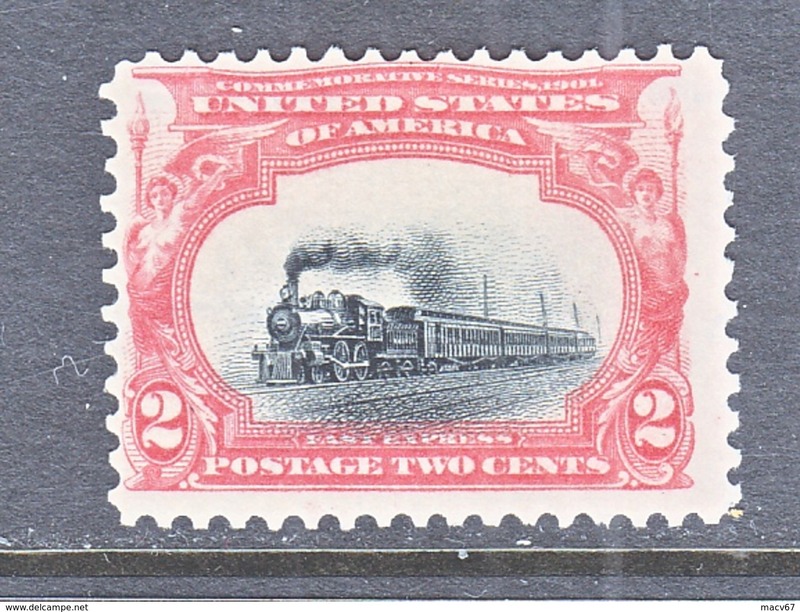 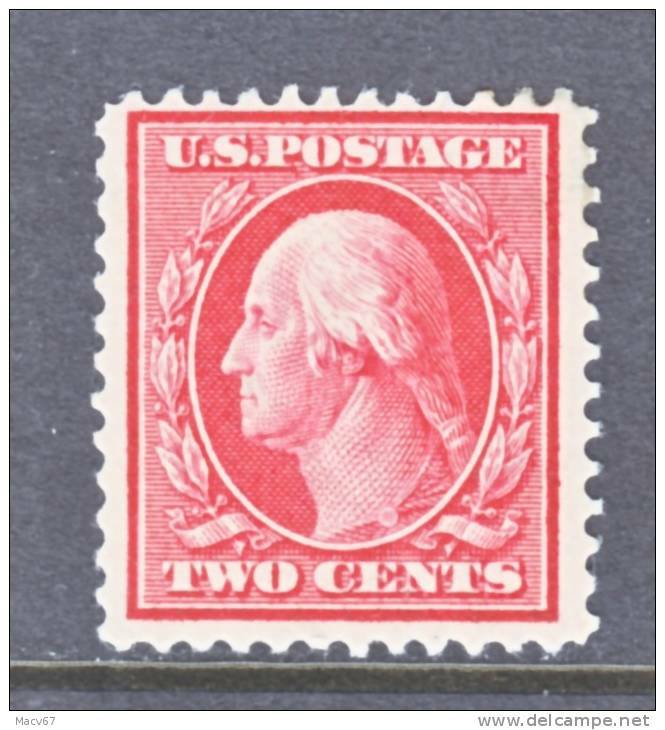 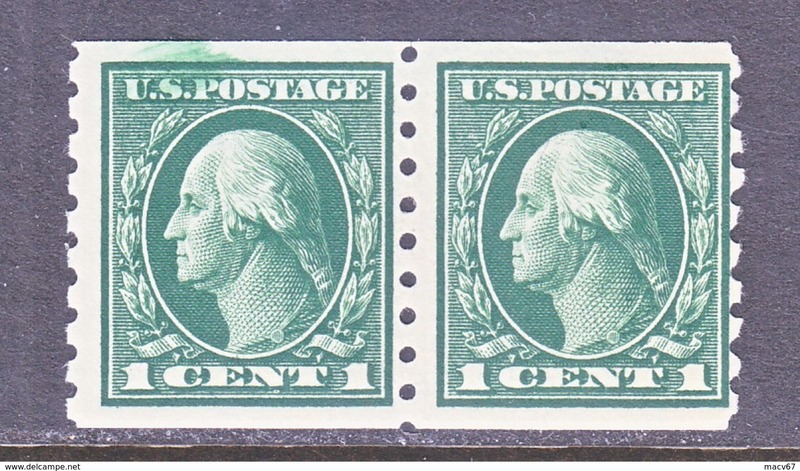 U.S. 489 Line Pair Type I ** Rotary Press Perf 10 Single line wmk.